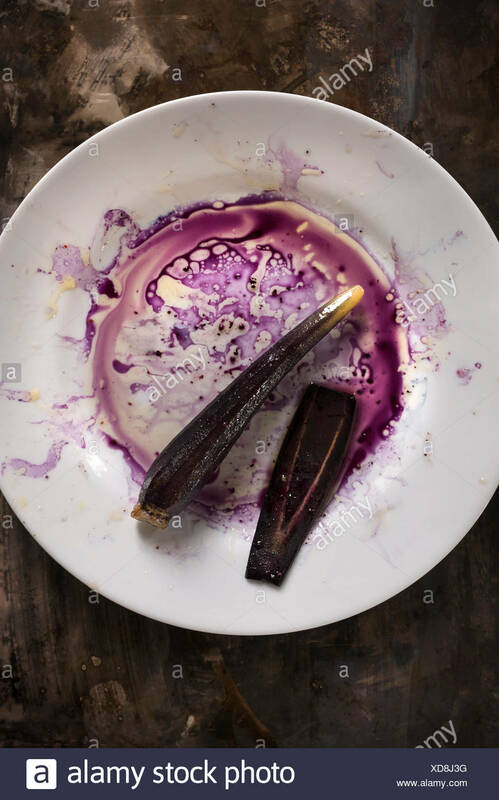 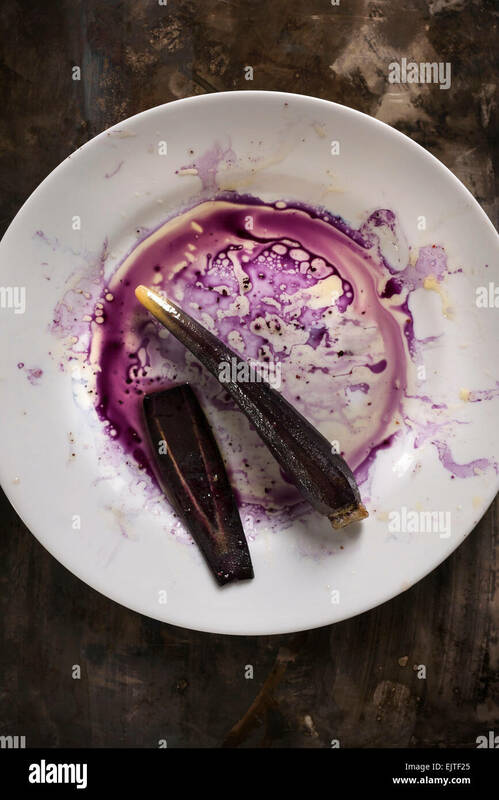 Purple carrot on a white plate with purple juices and oil creating a messy mixture all on a rustic metal surface. 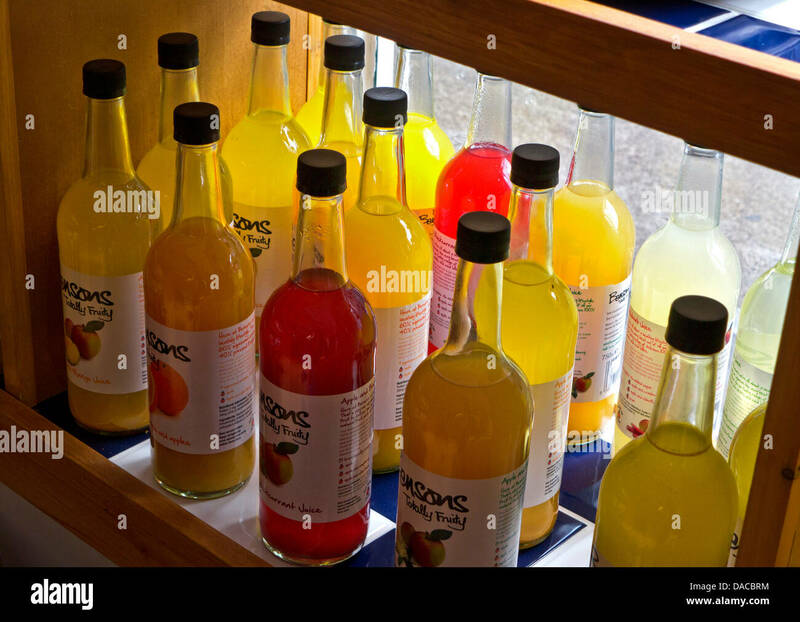 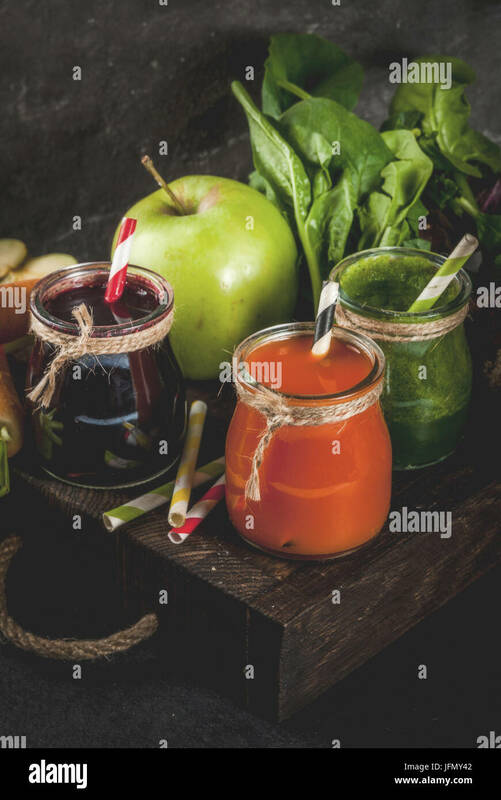 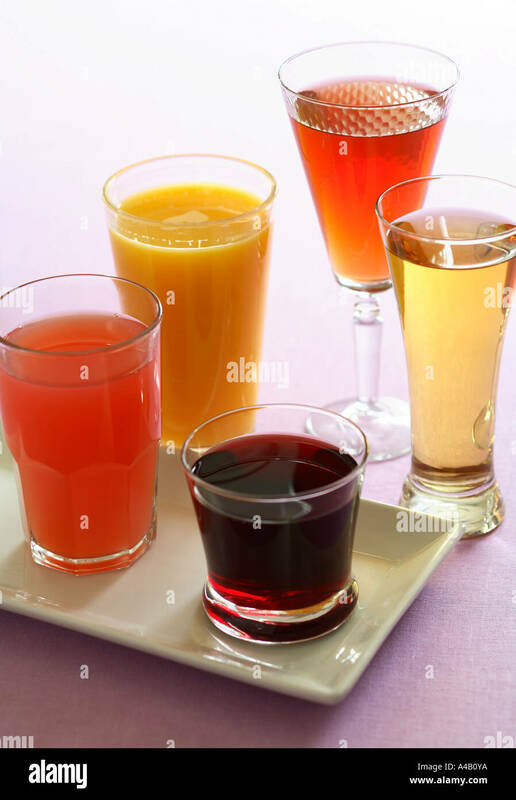 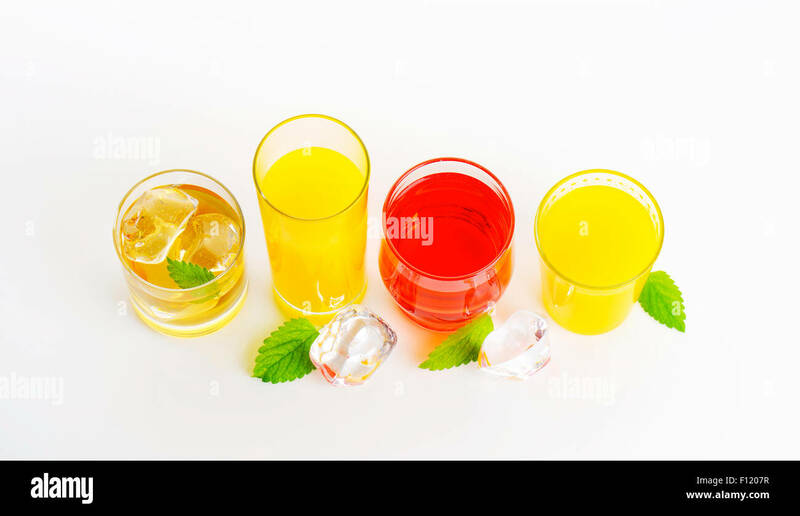 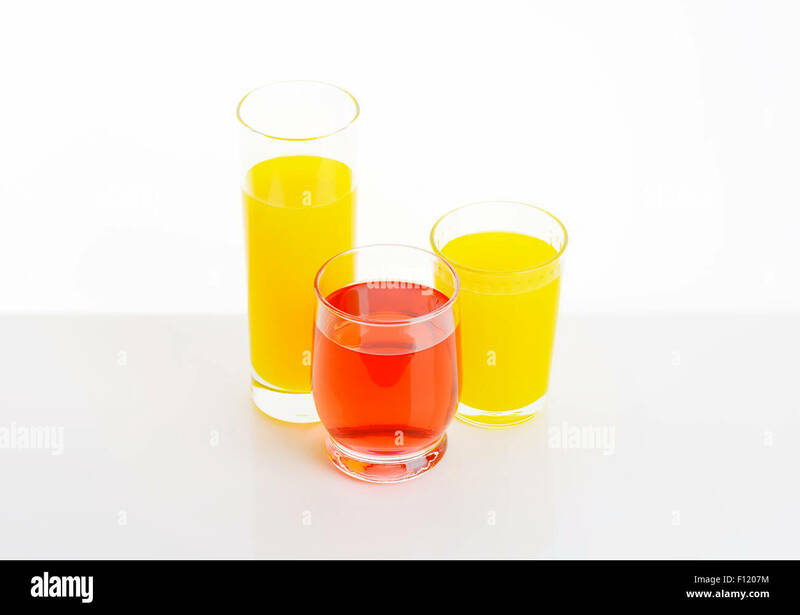 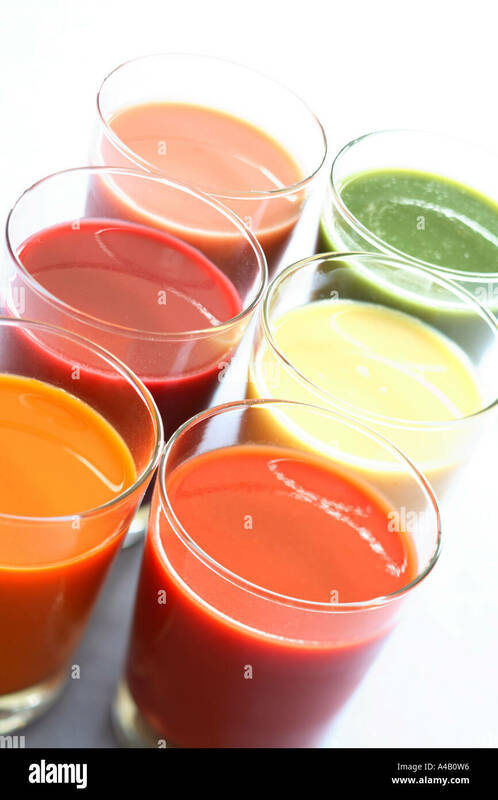 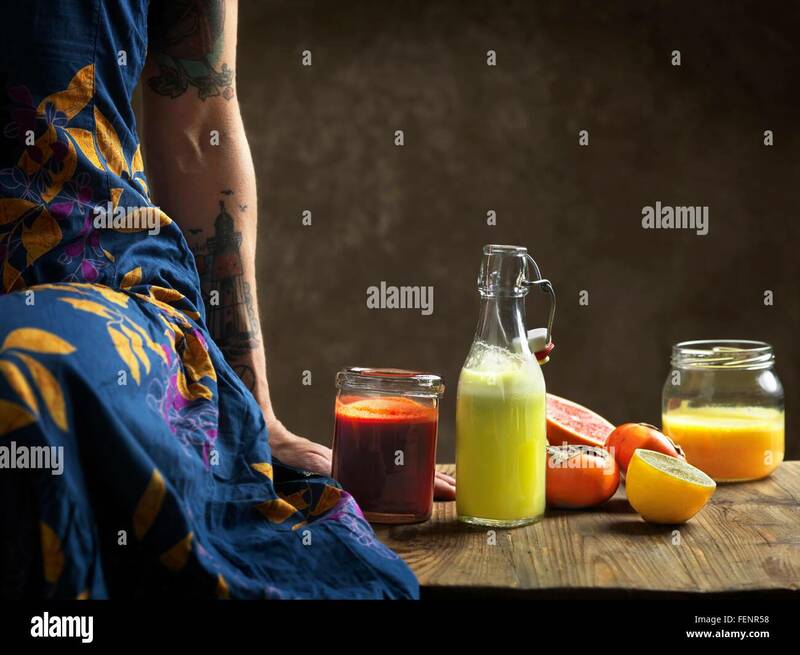 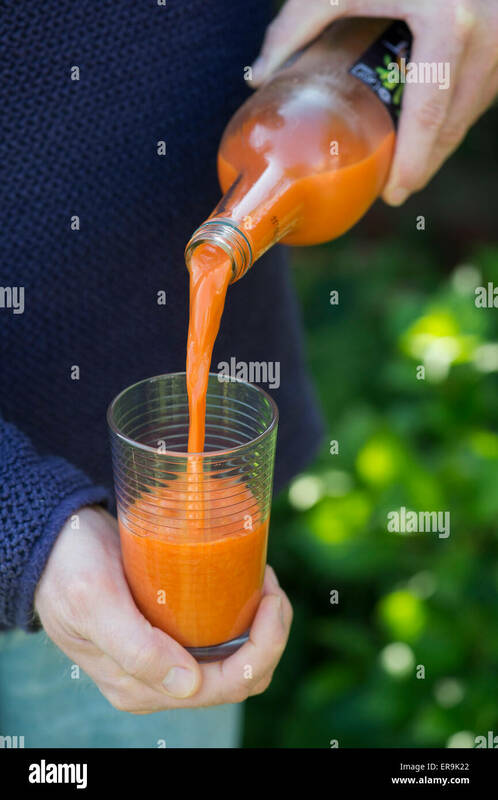 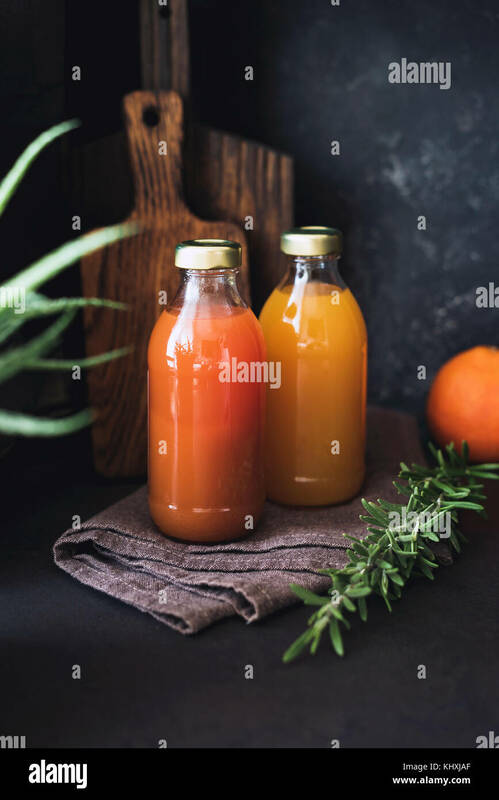 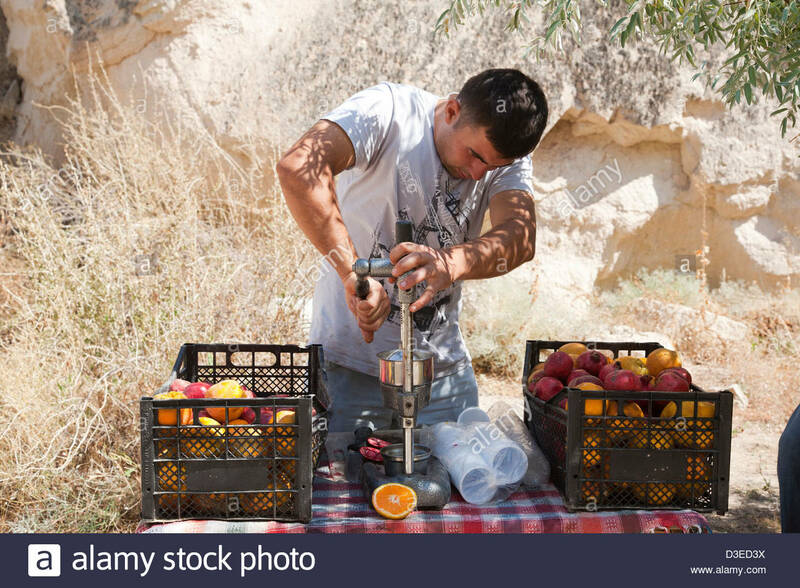 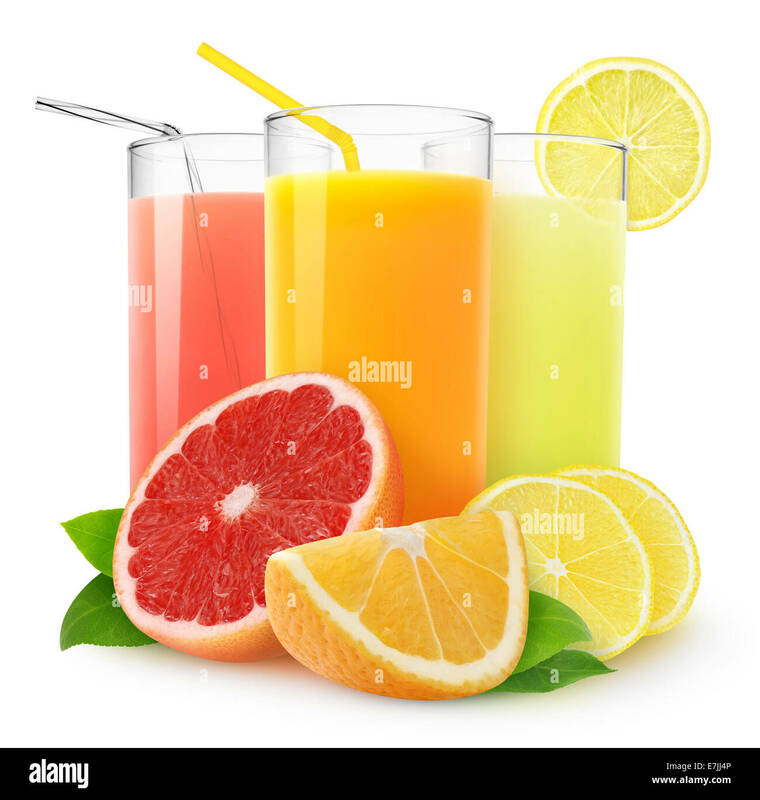 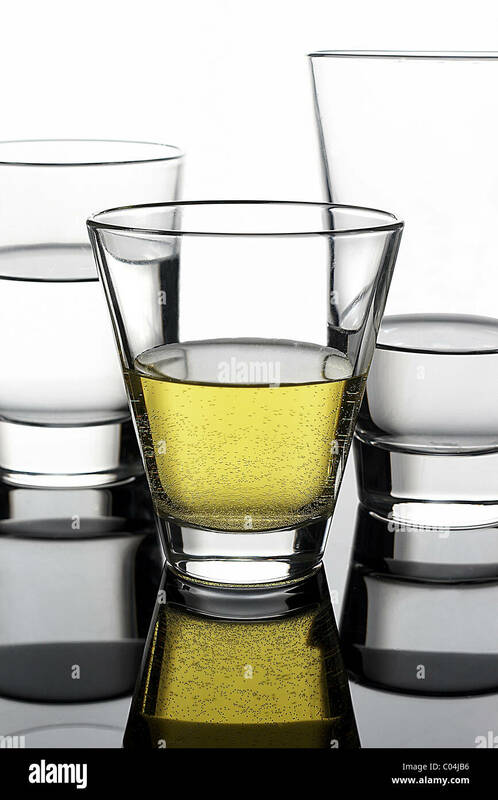 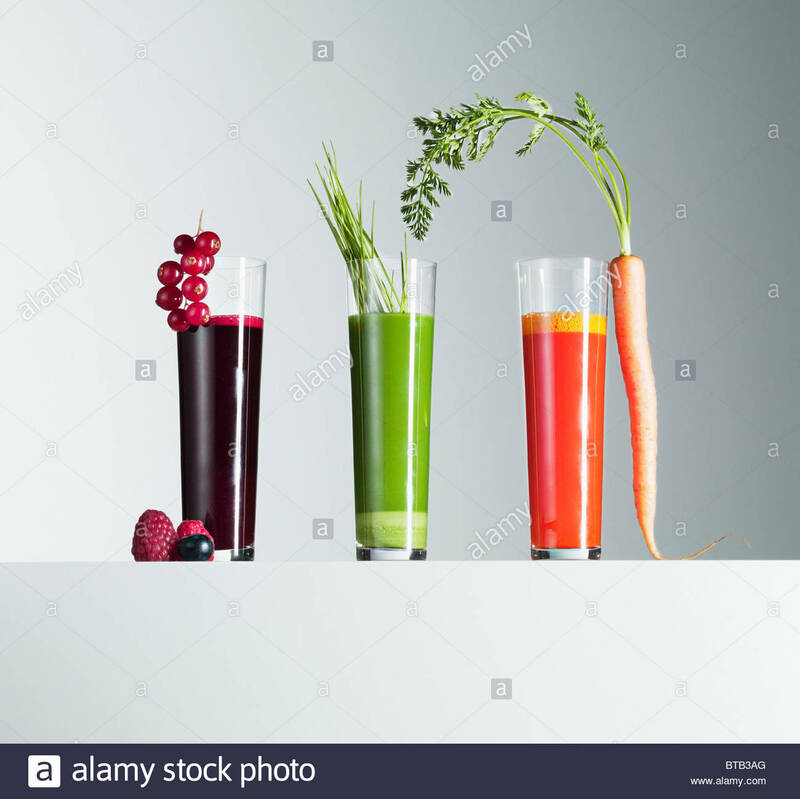 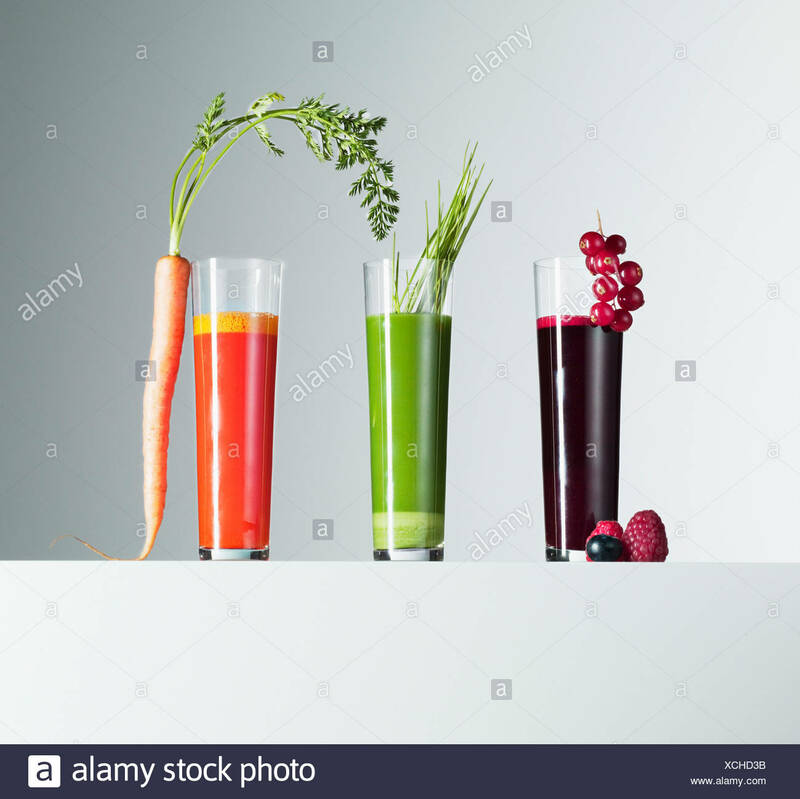 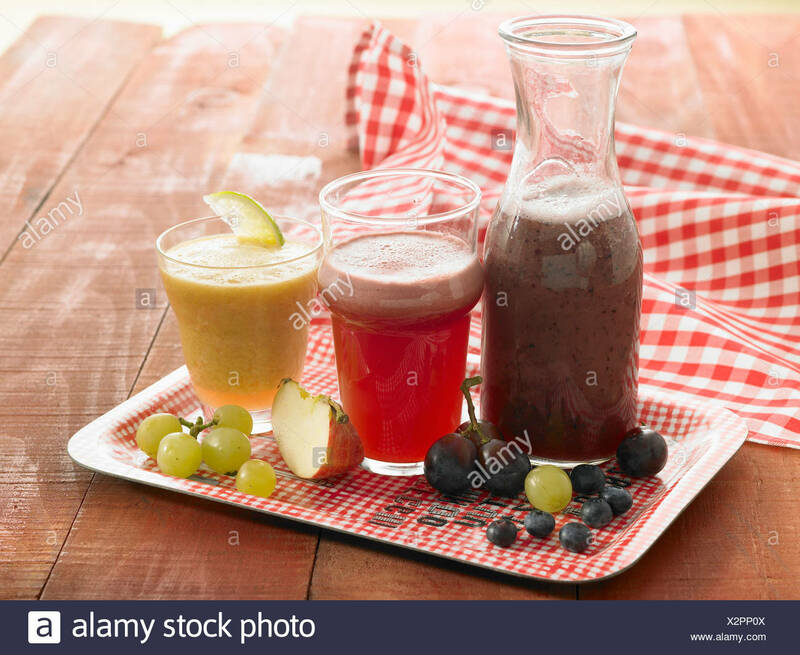 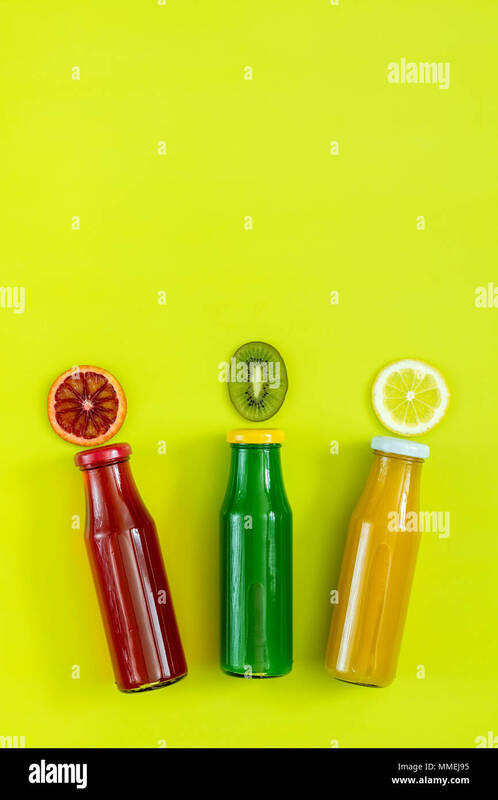 Four freshly squeezed juices in glass bottles. 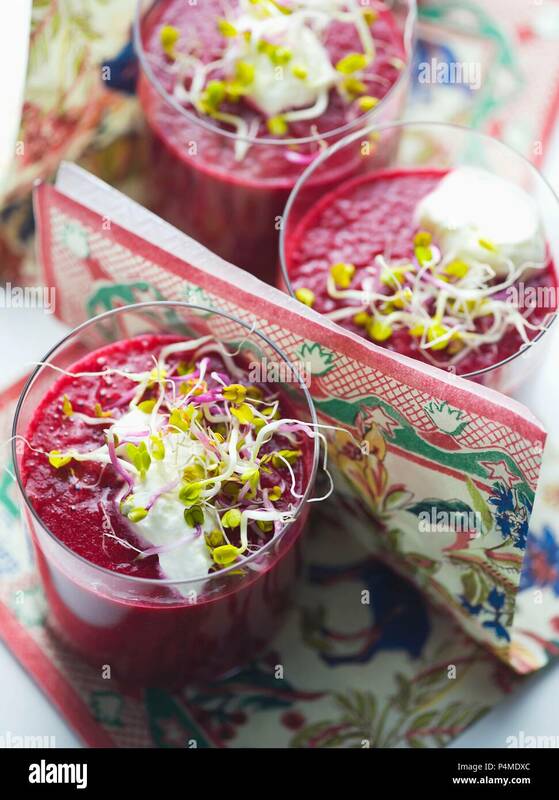 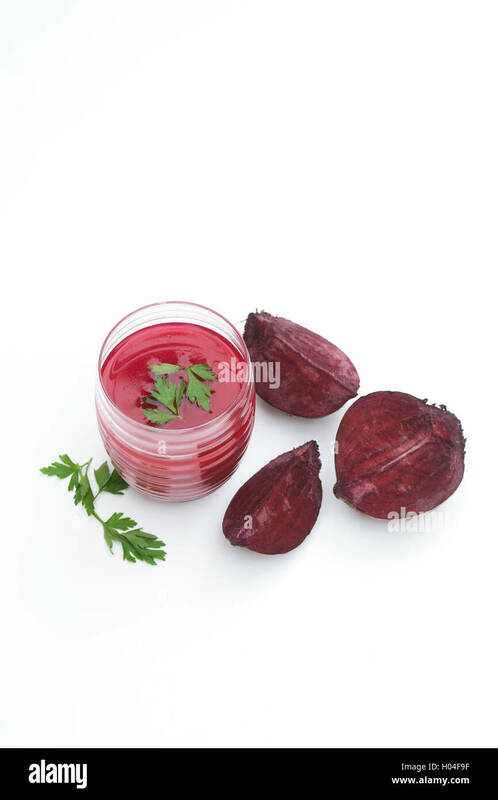 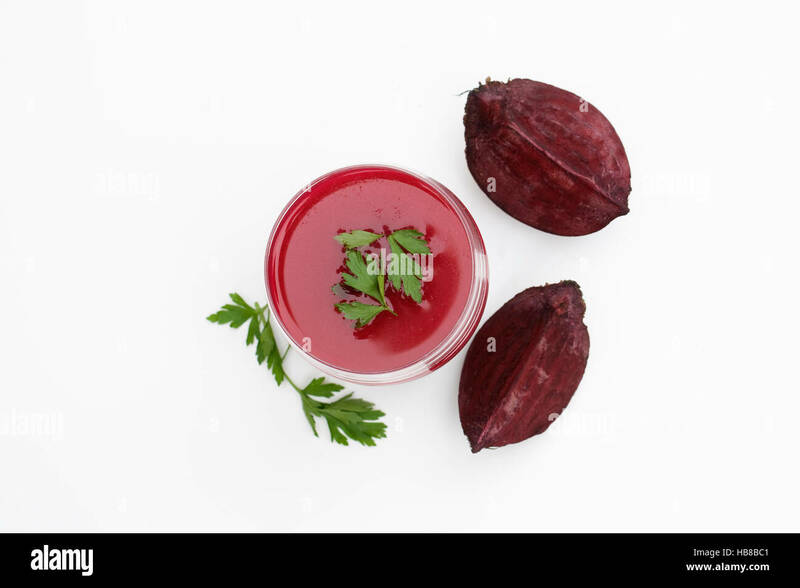 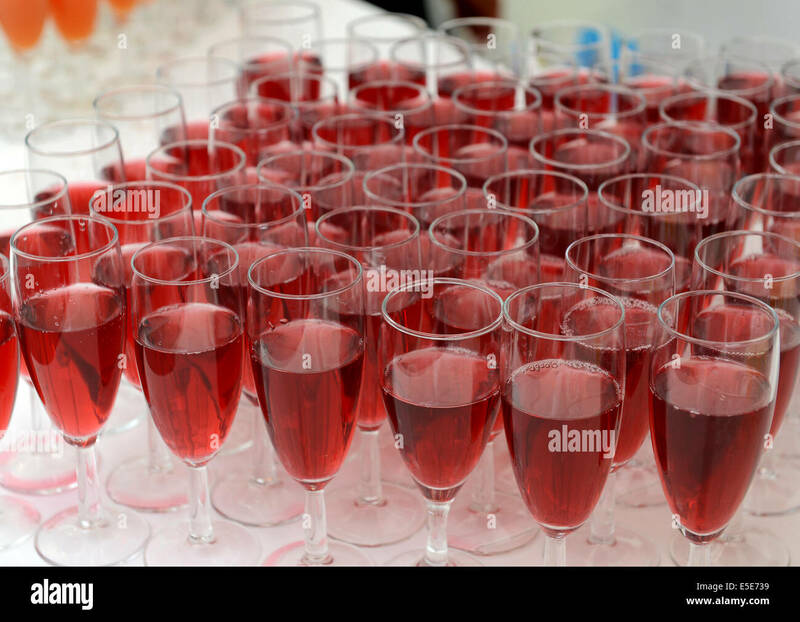 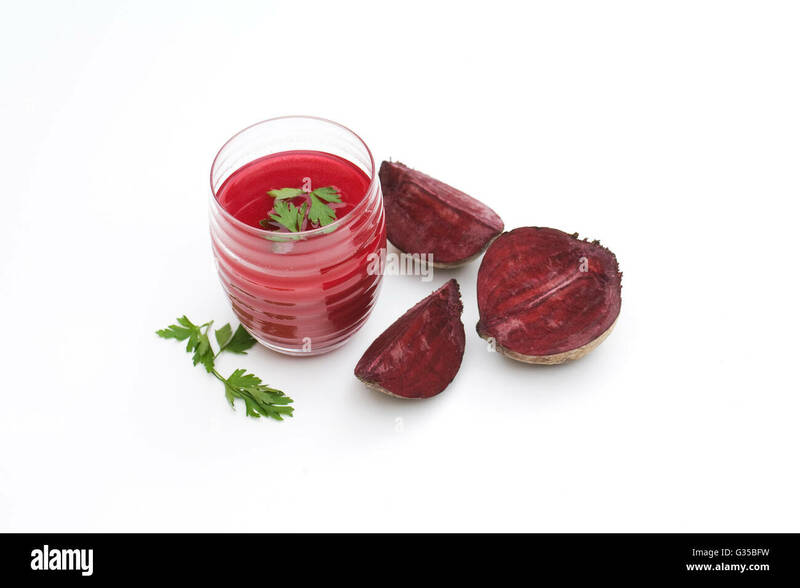 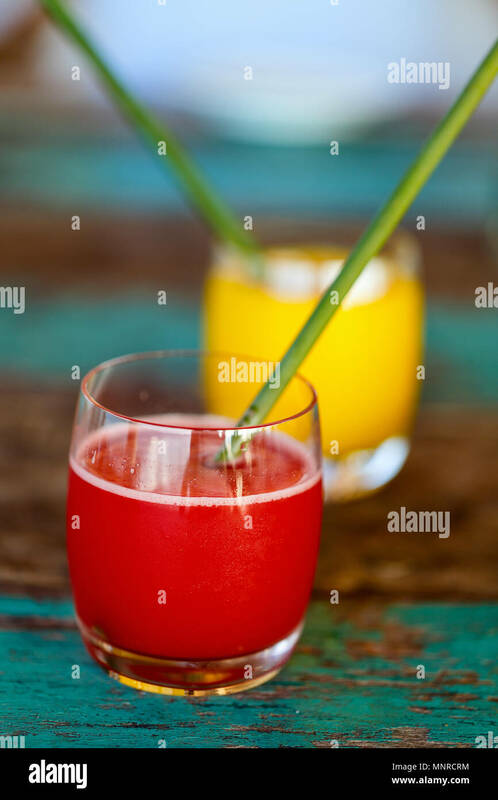 Fresh beetroot juice in a glass. 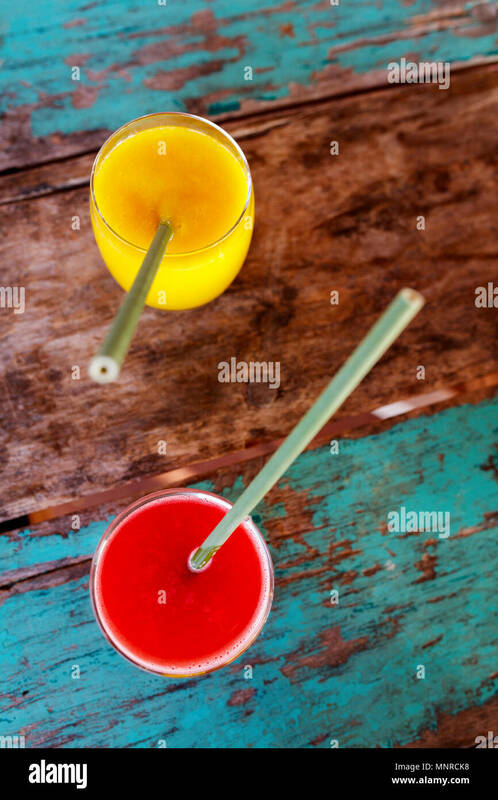 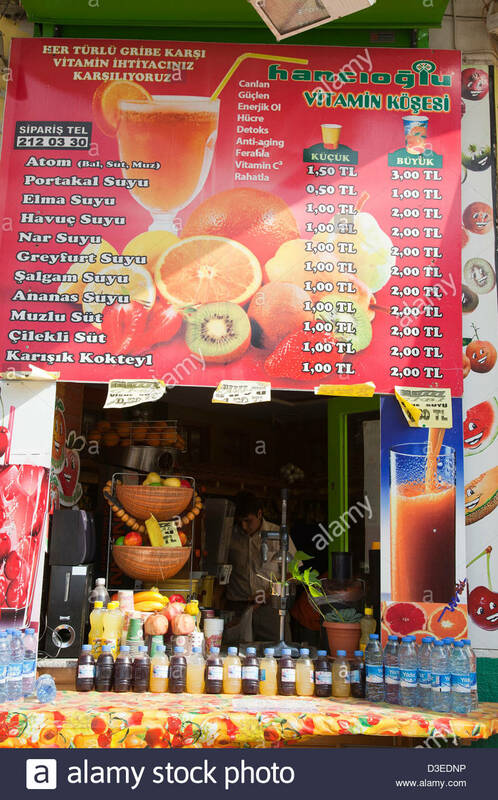 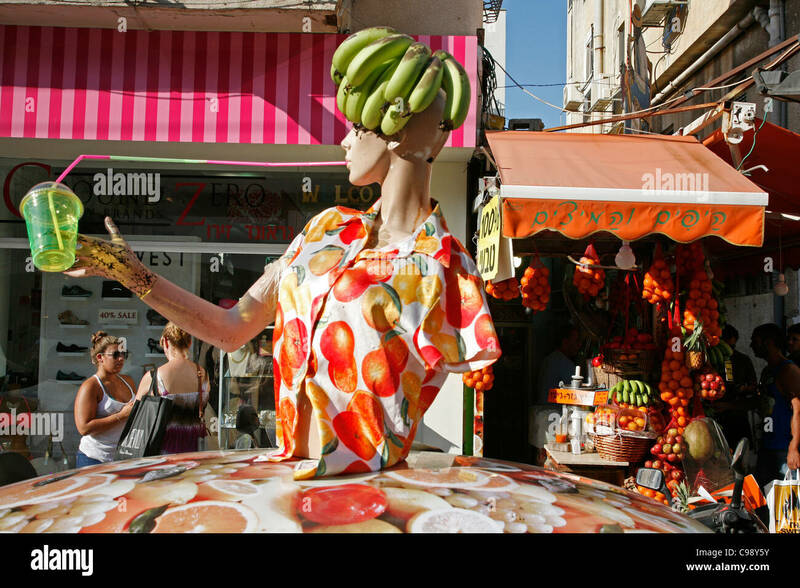 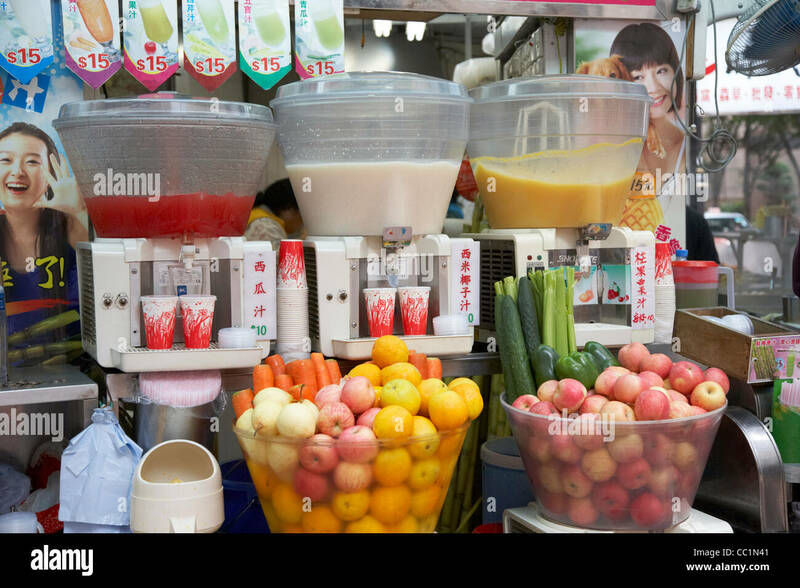 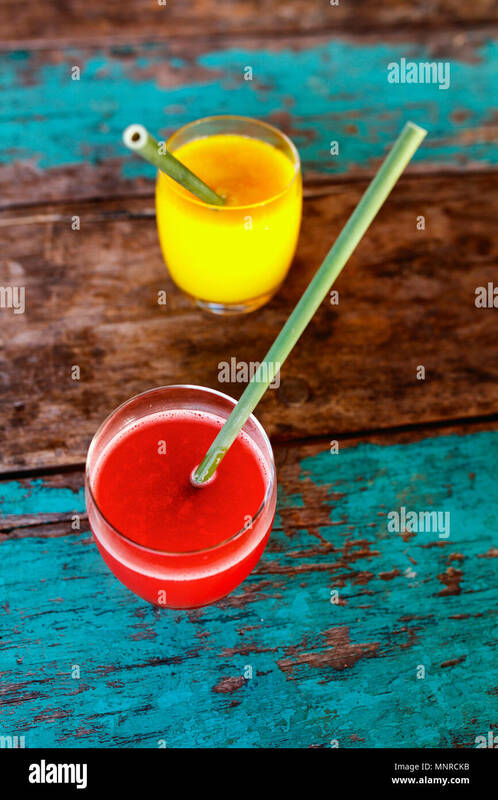 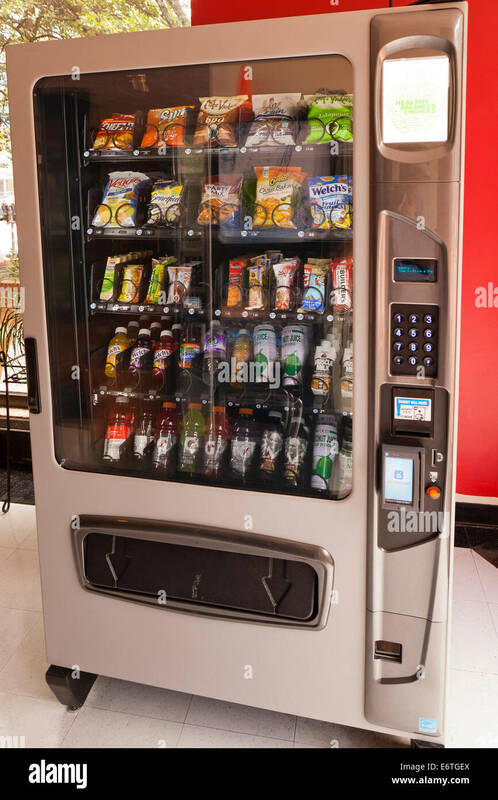 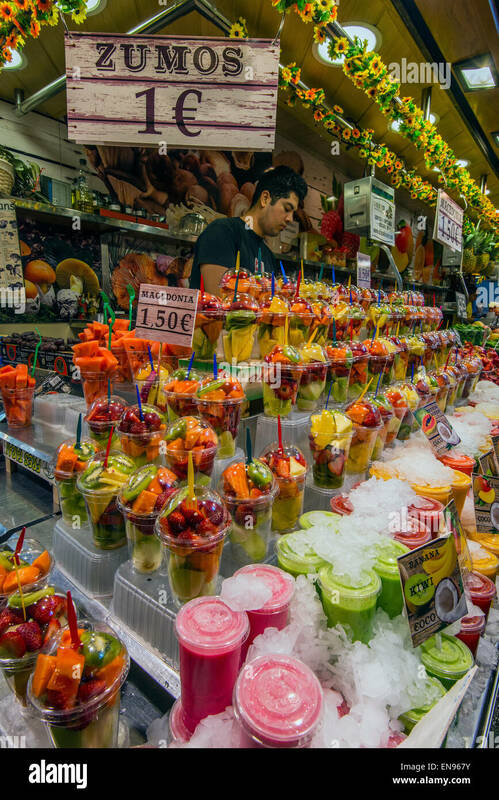 Fruits juices stall, Sheinkin street, Tel Aviv, Israel. 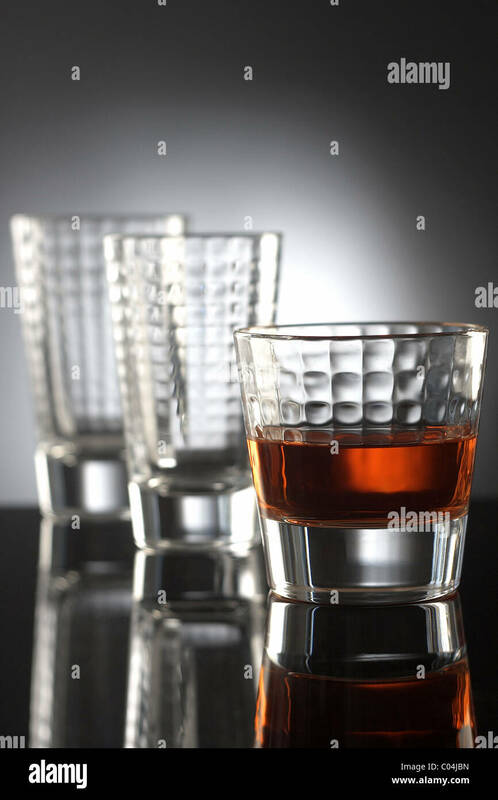 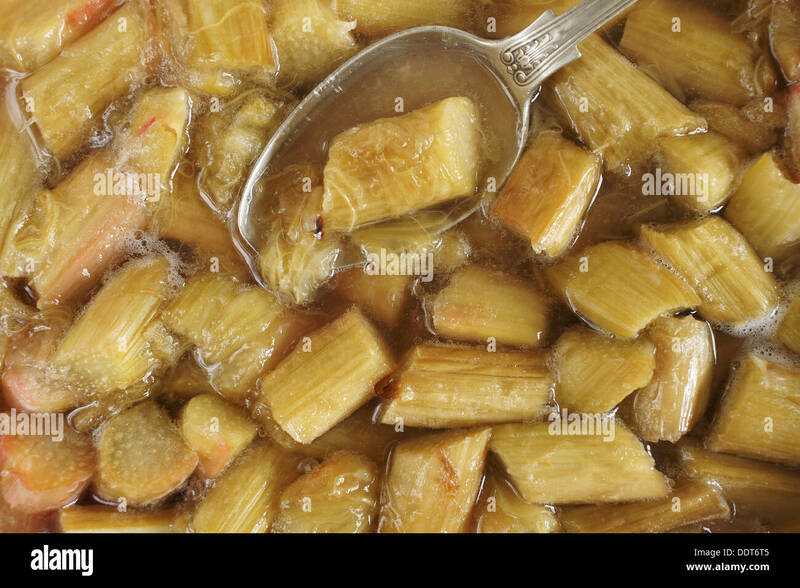 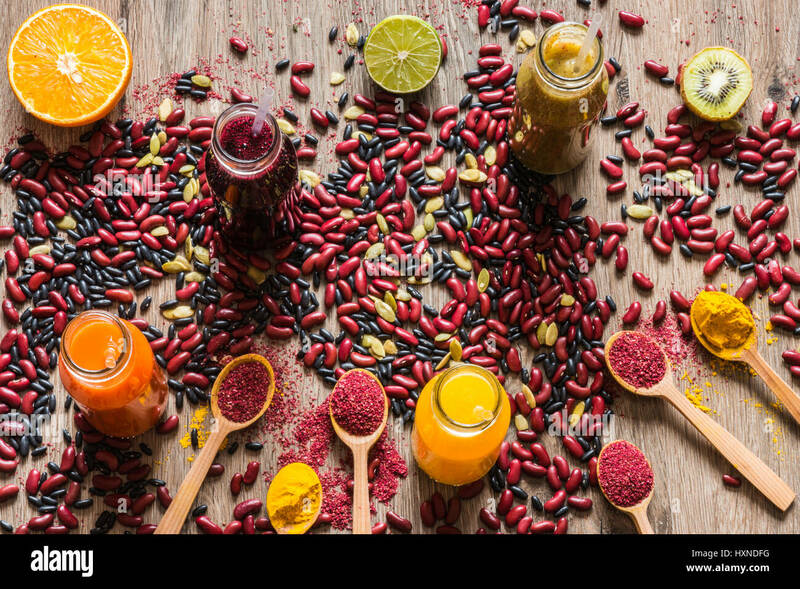 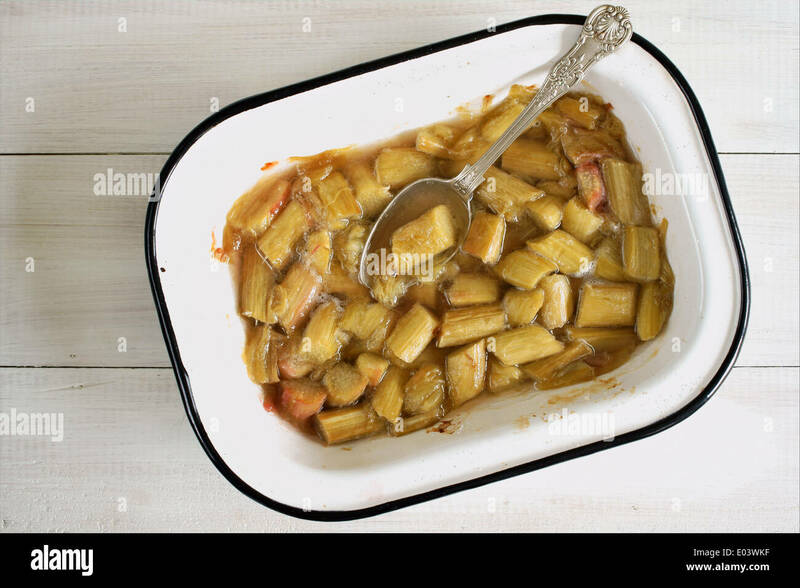 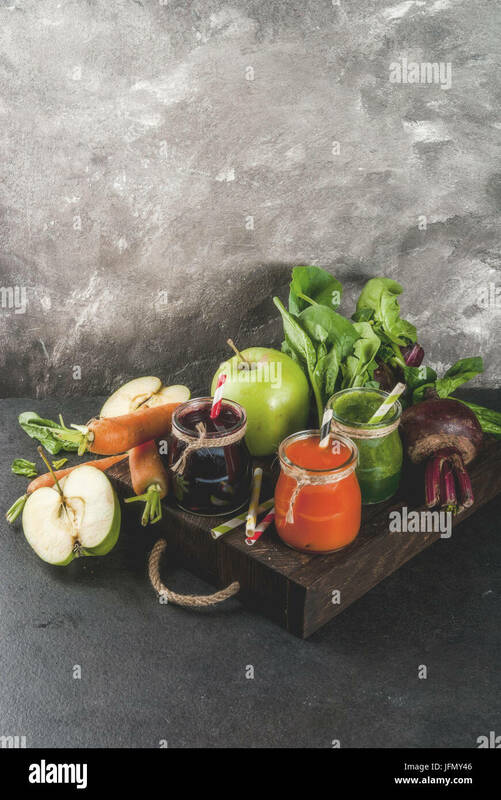 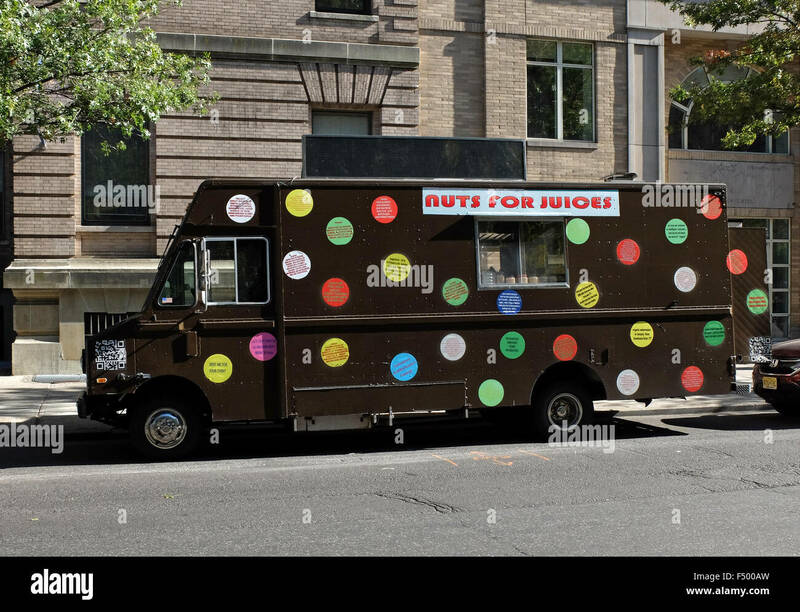 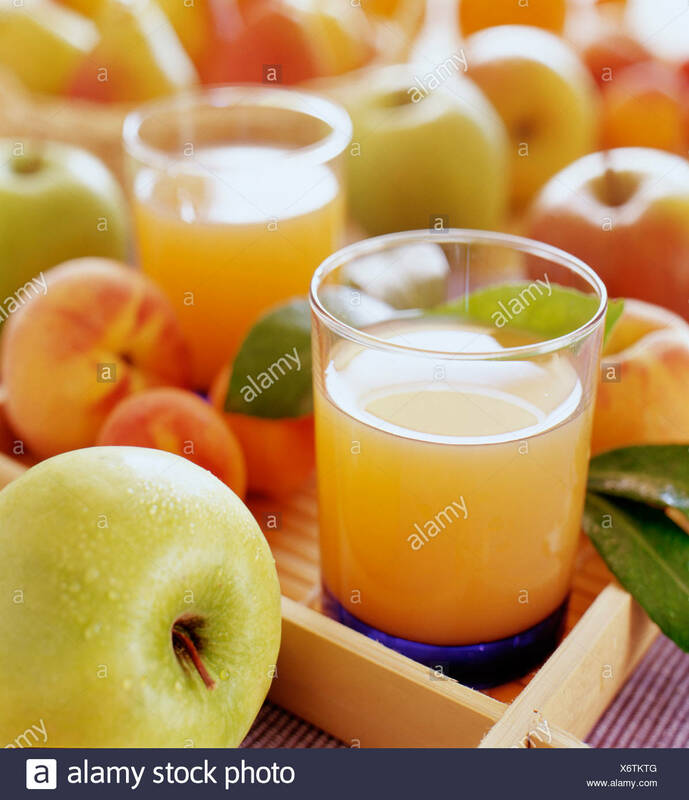 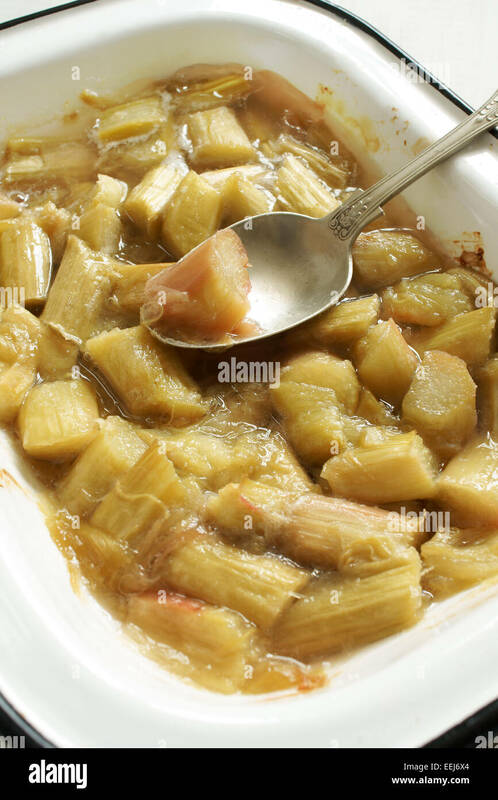 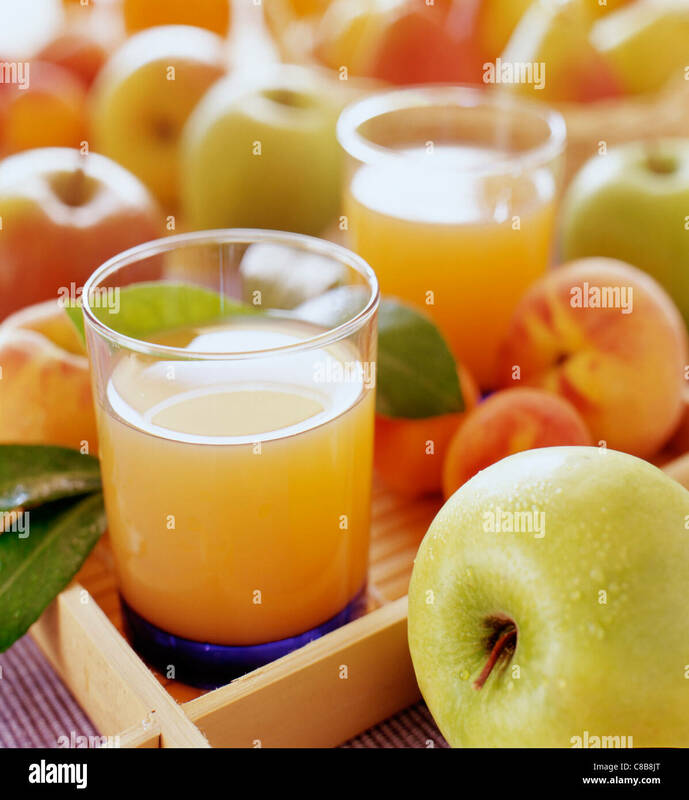 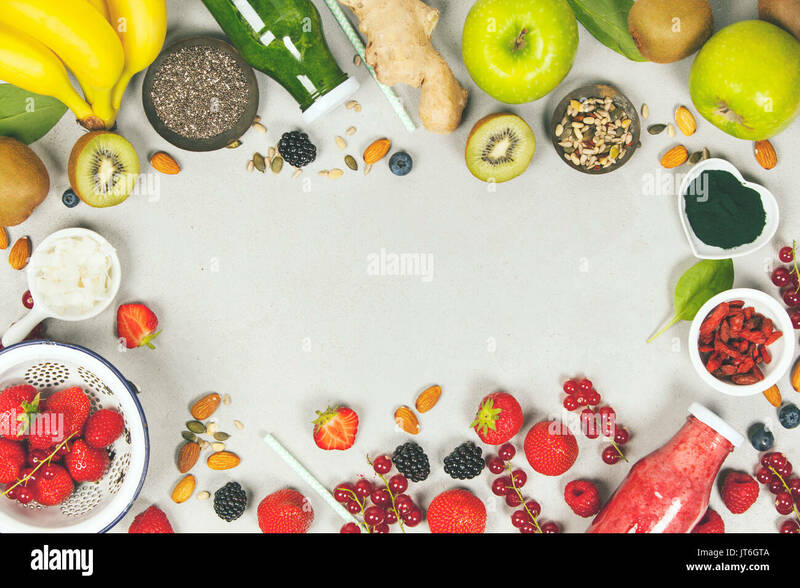 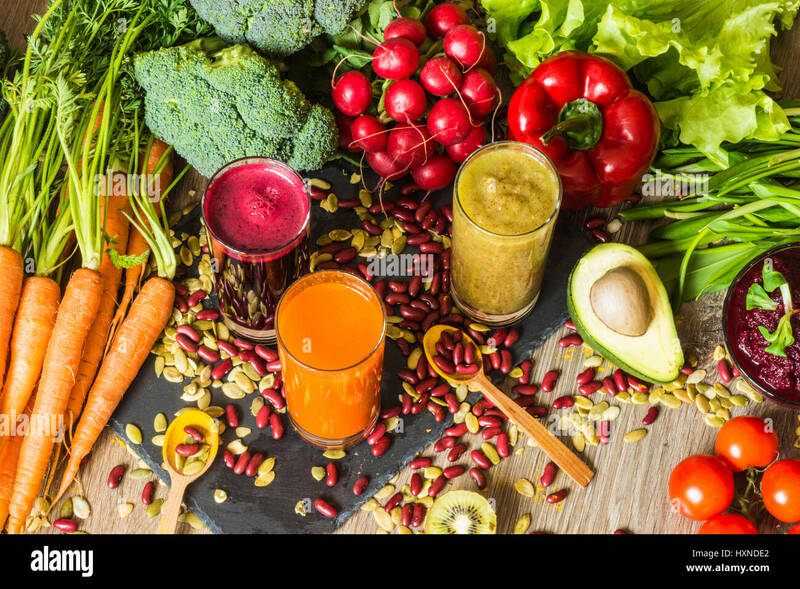 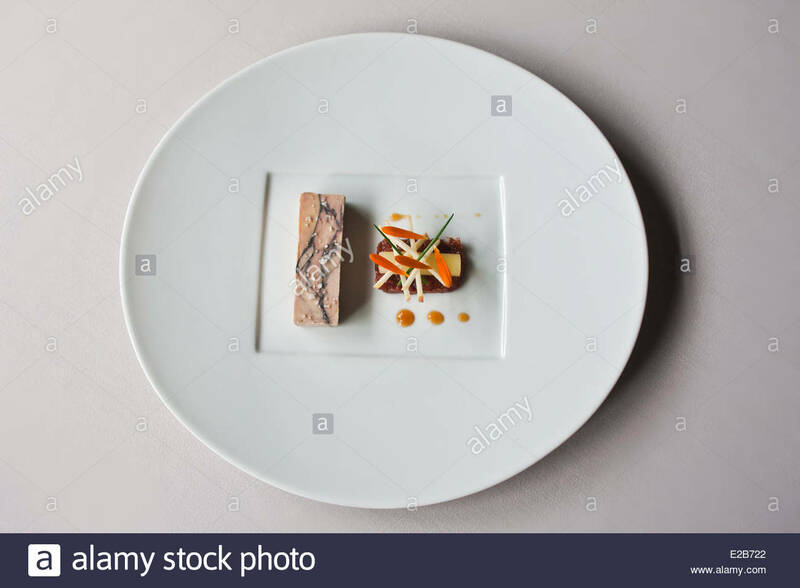 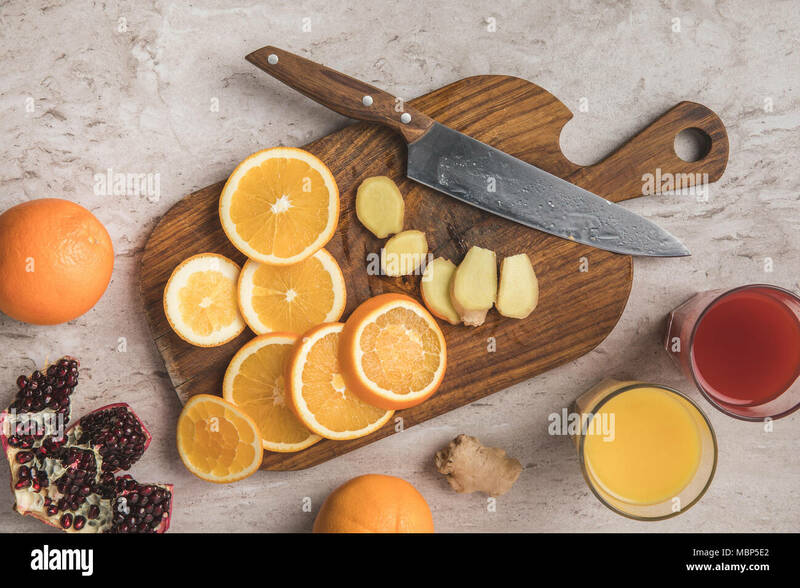 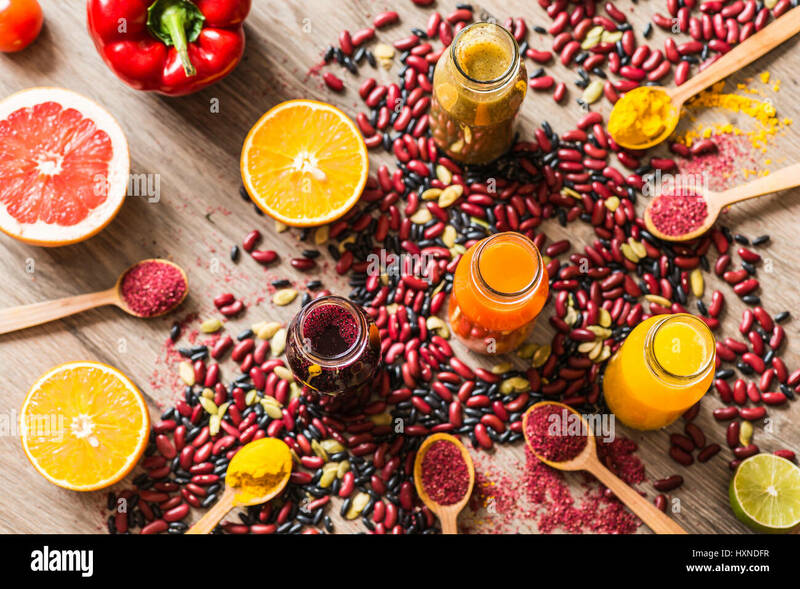 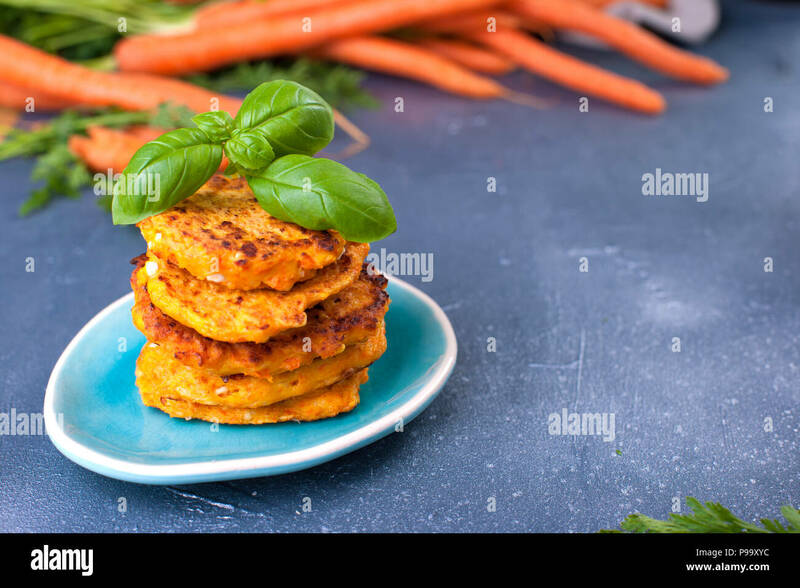 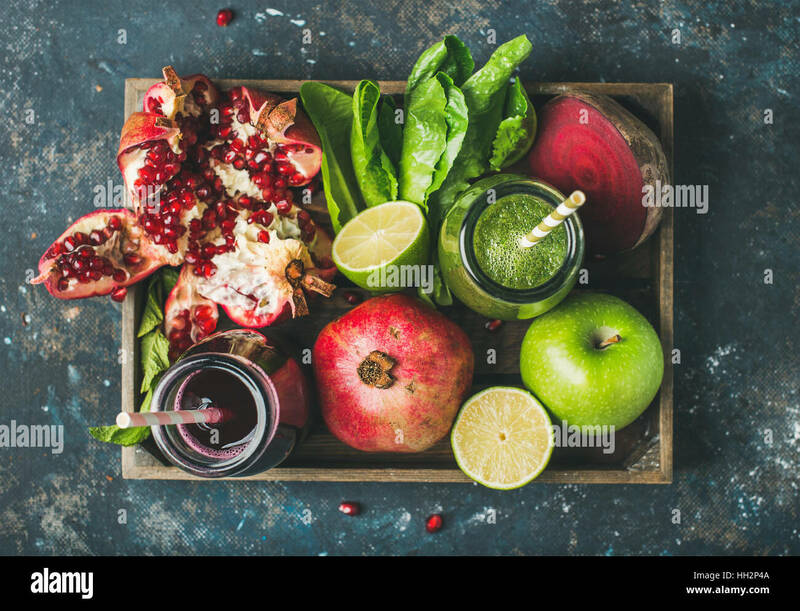 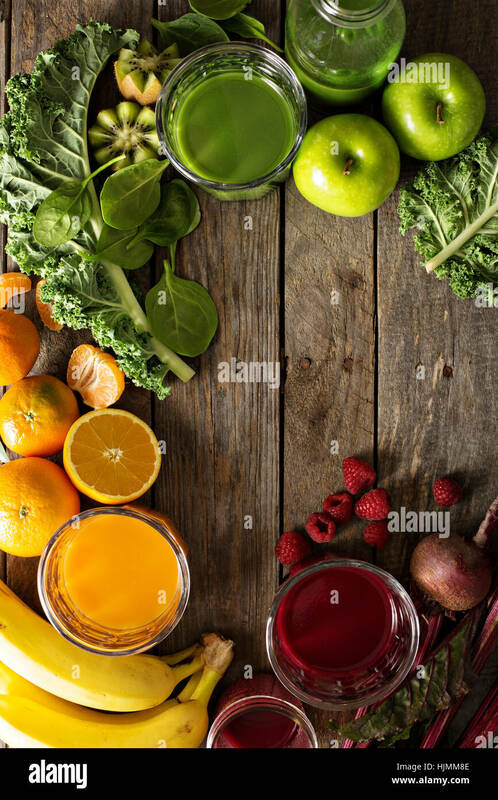 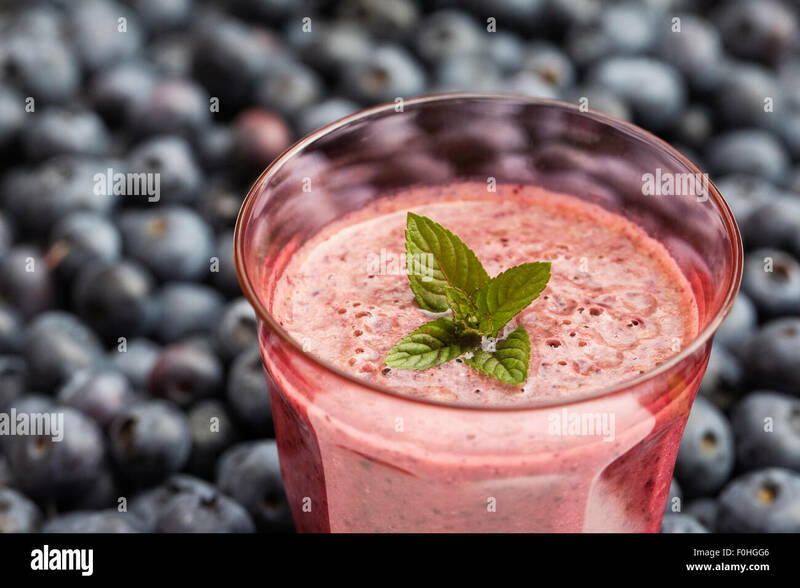 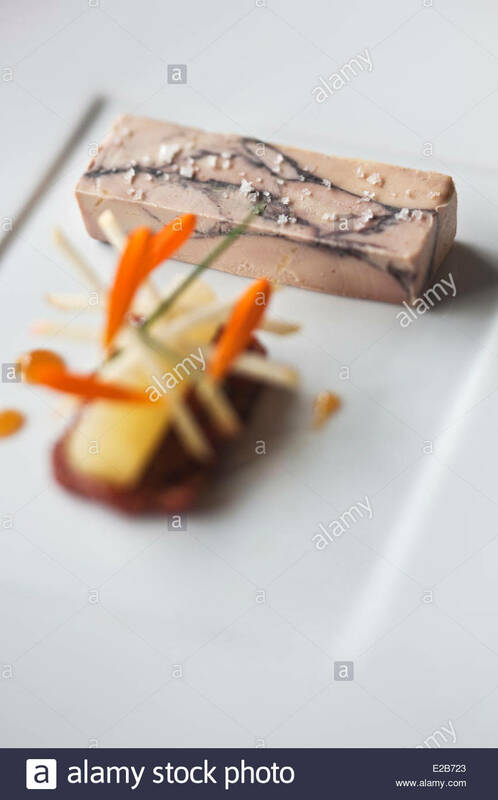 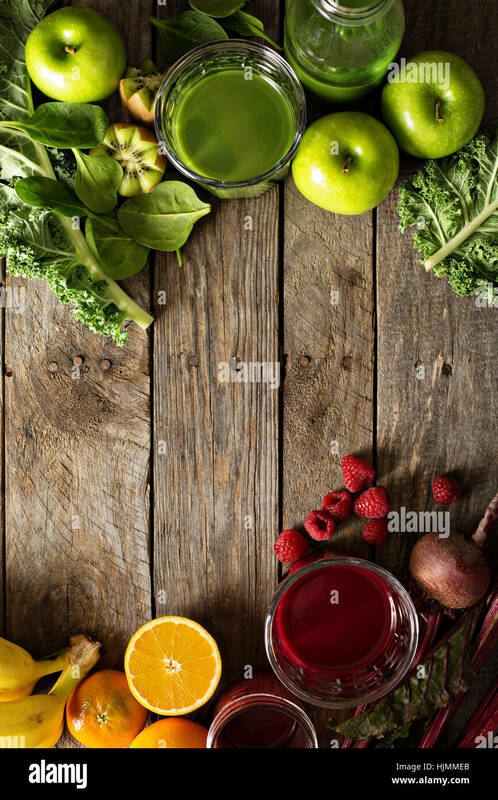 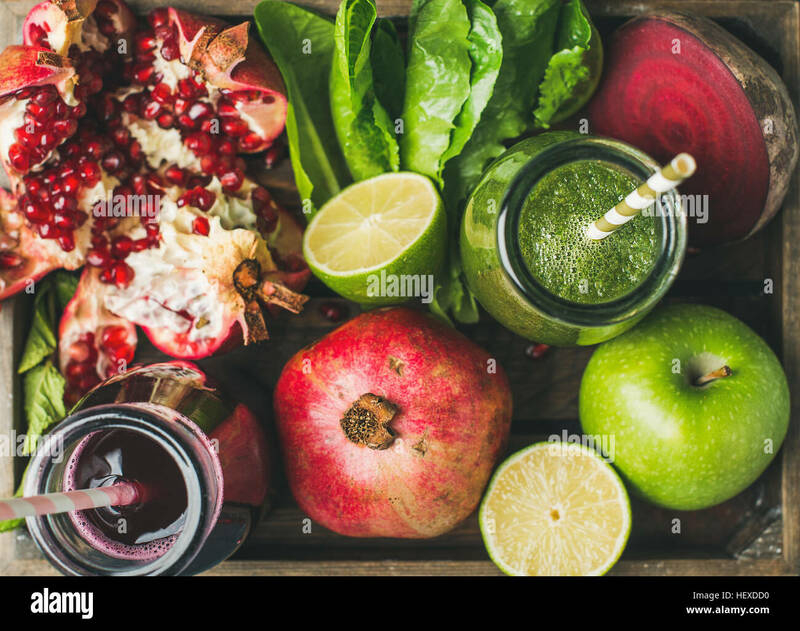 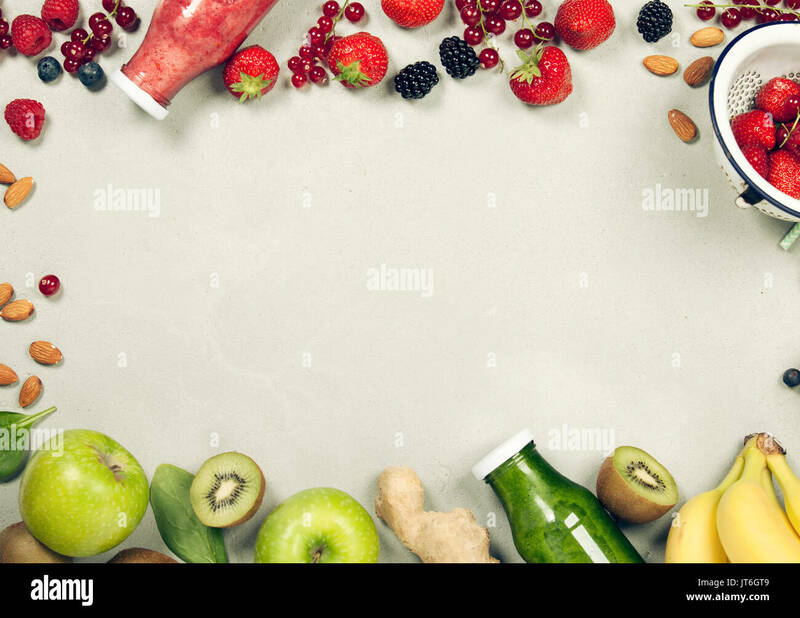 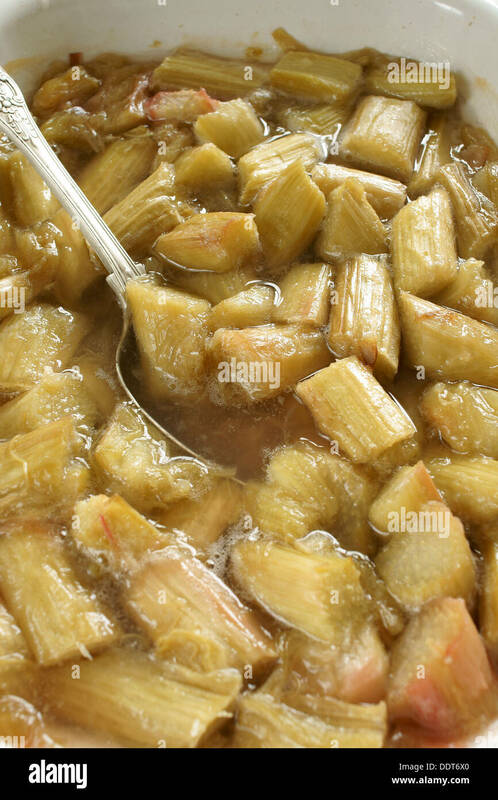 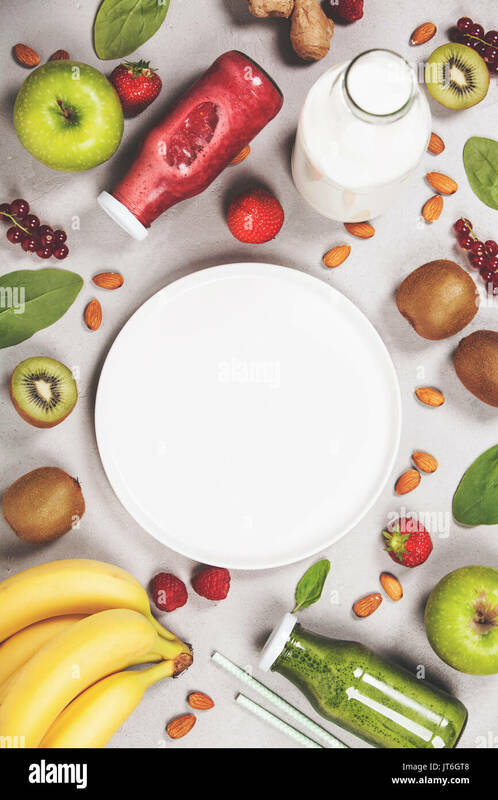 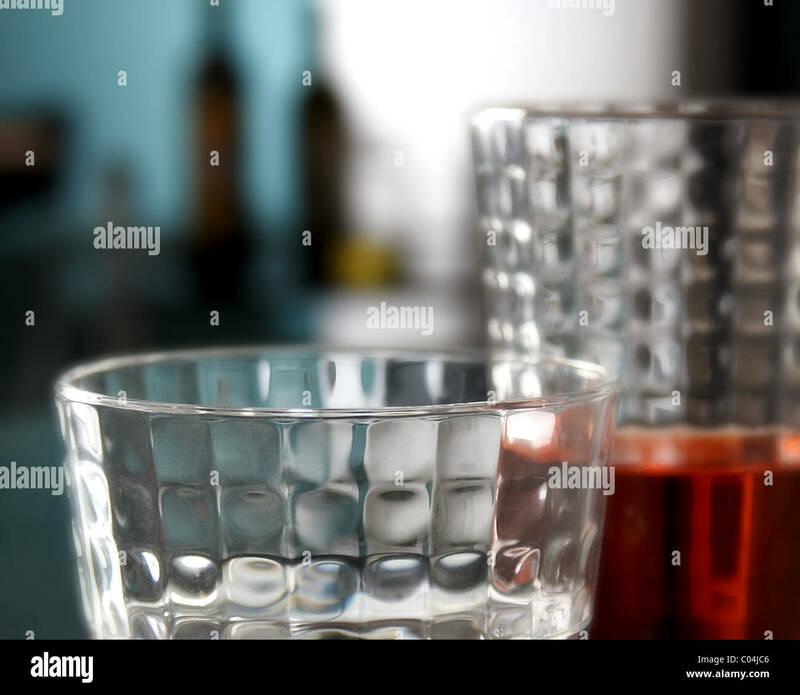 Beautiful food art background. 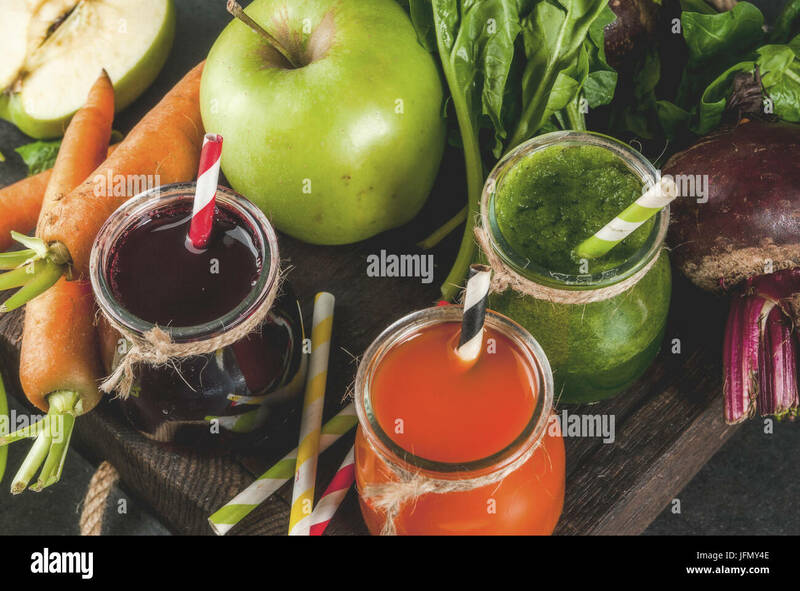 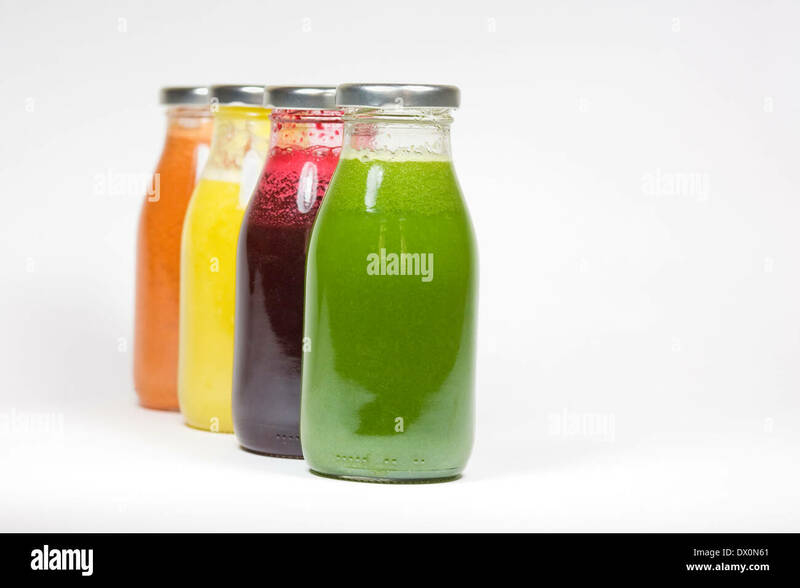 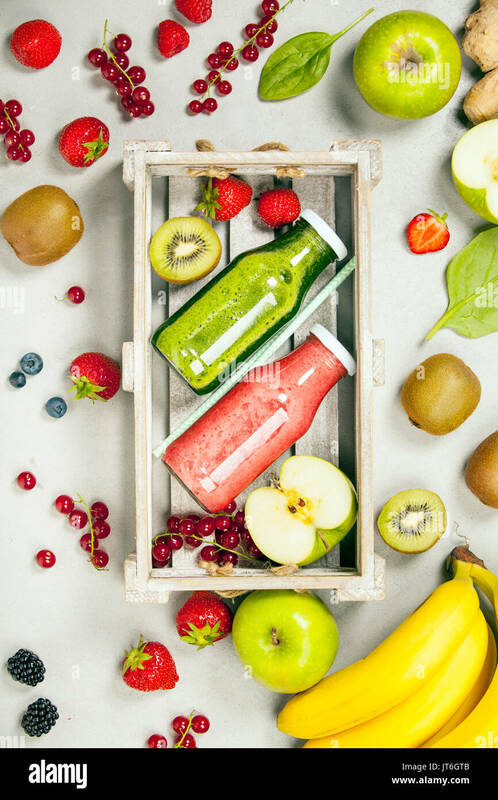 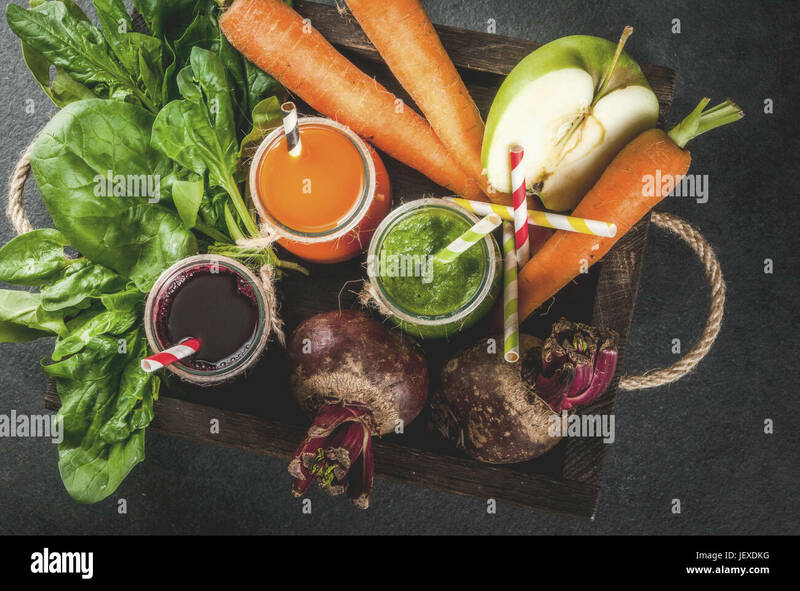 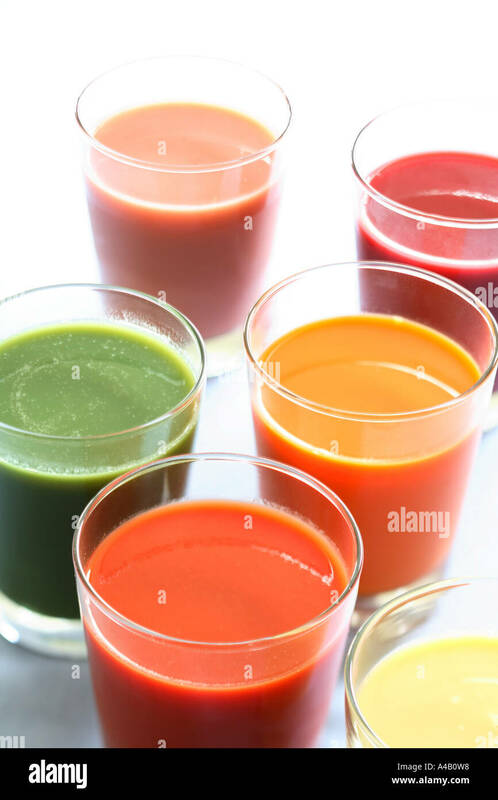 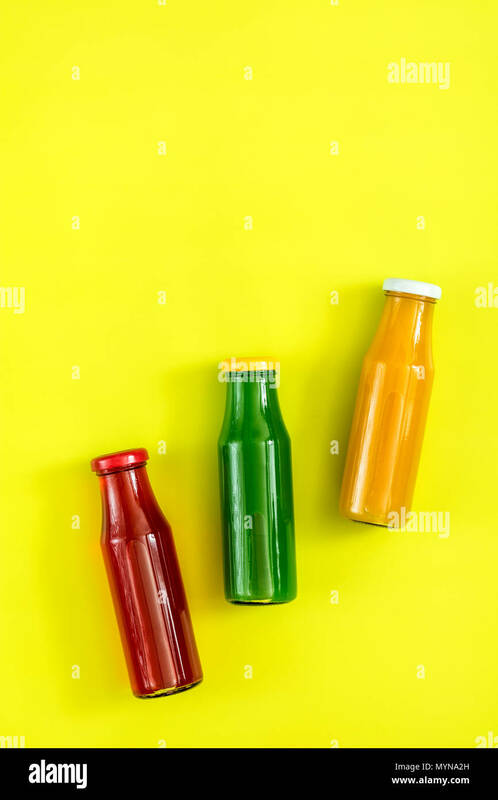 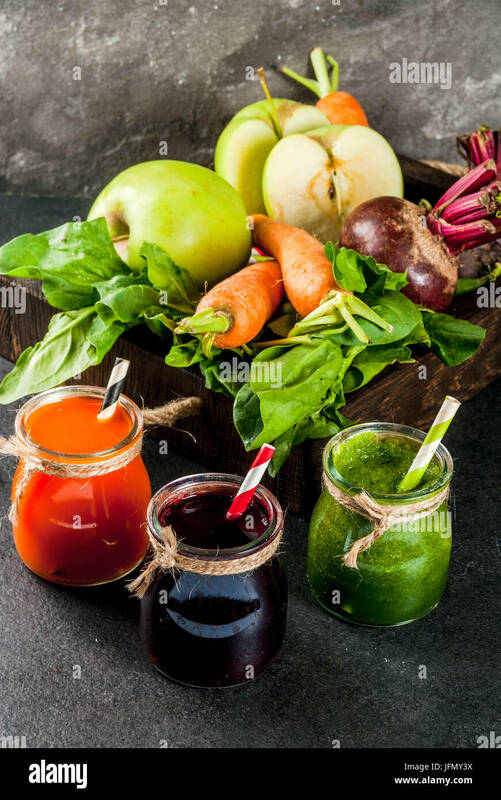 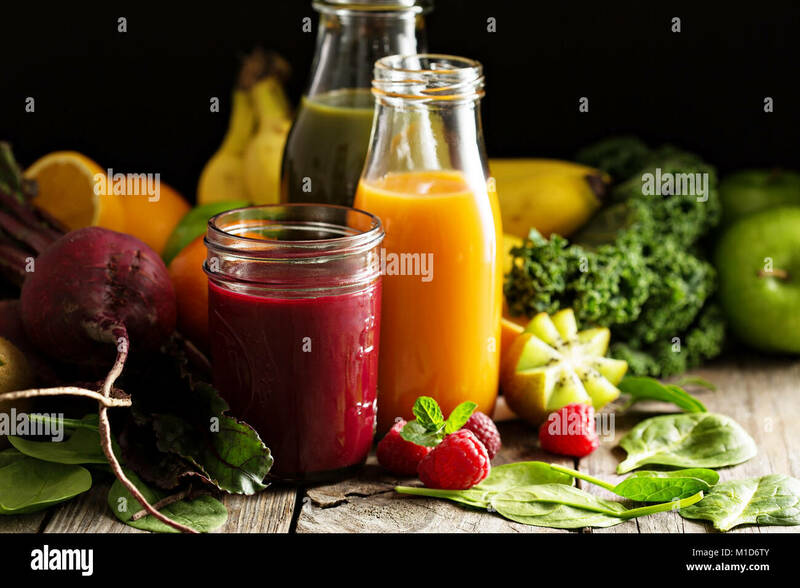 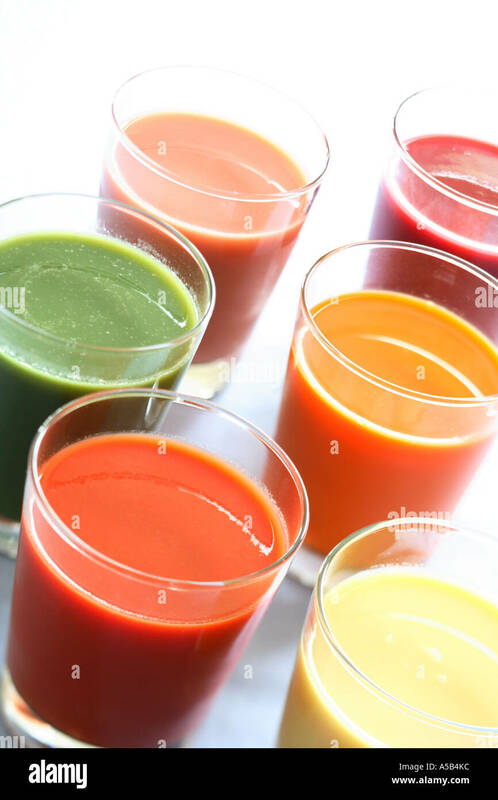 Yellow, red and green juices in glass bottles on bright green surface. 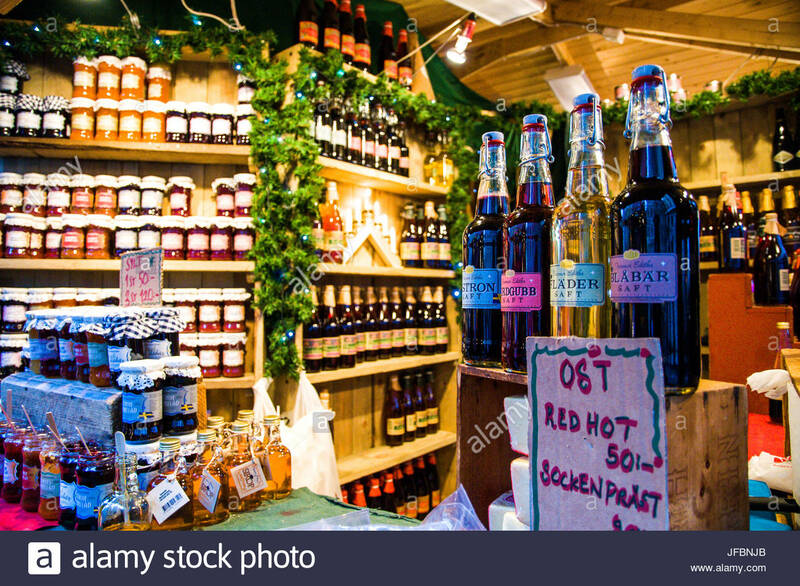 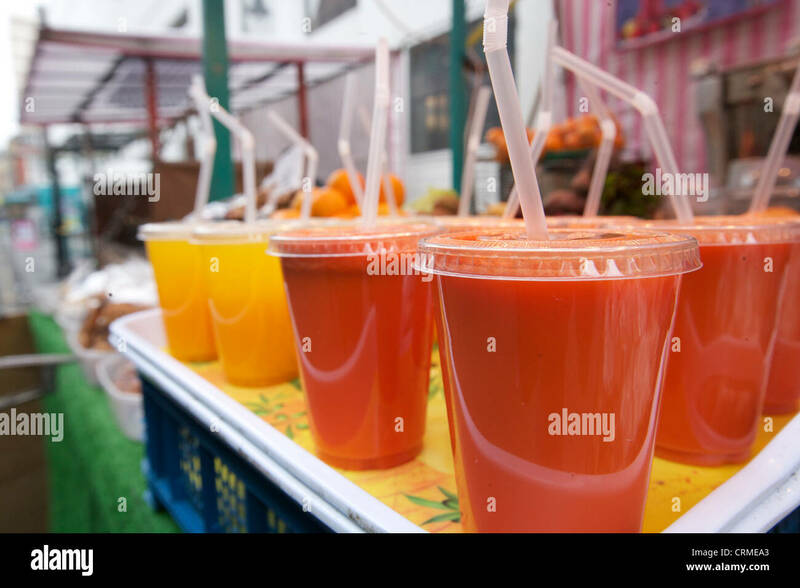 Homemade juices and seasonal jams for sale at the Christmas Market on Stortorget Square. 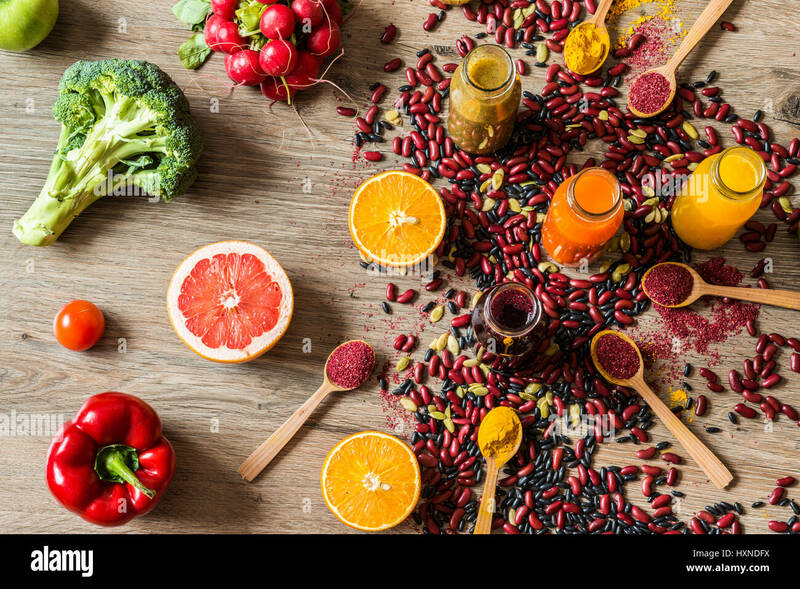 Beautiful food art background. 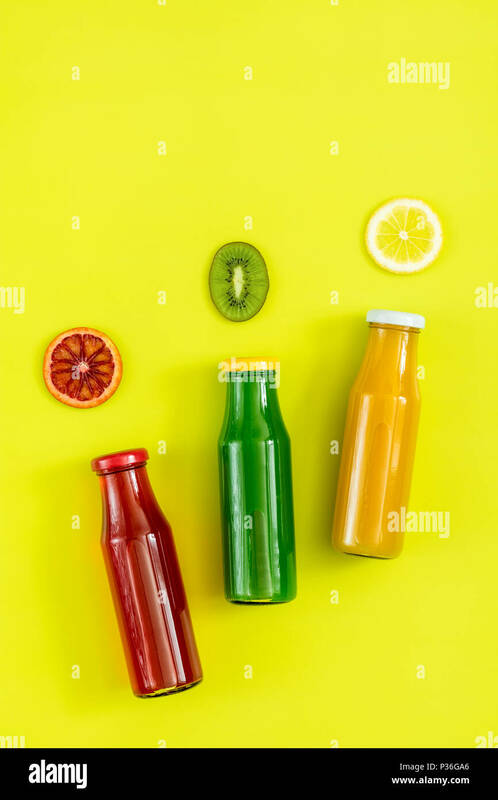 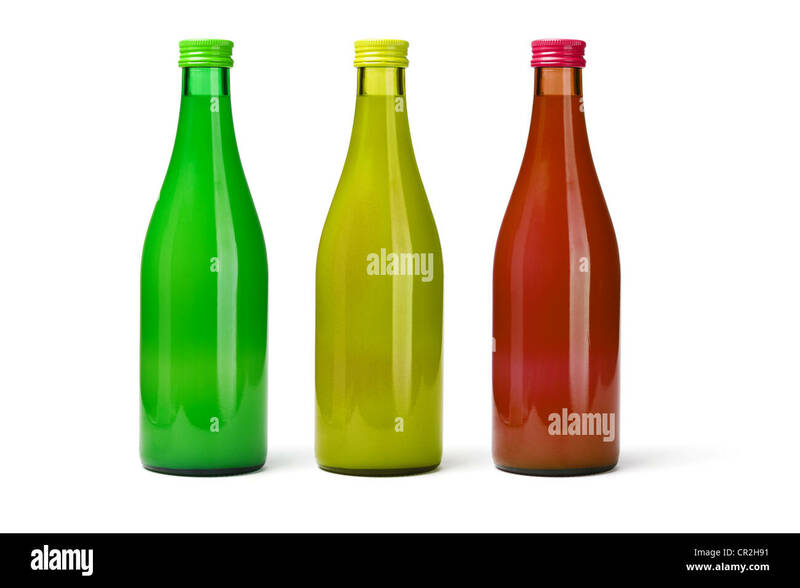 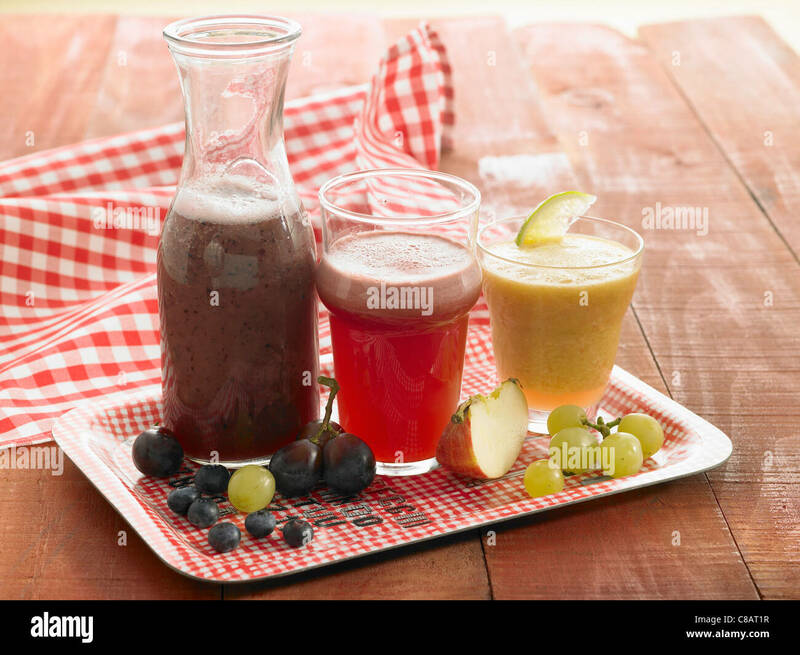 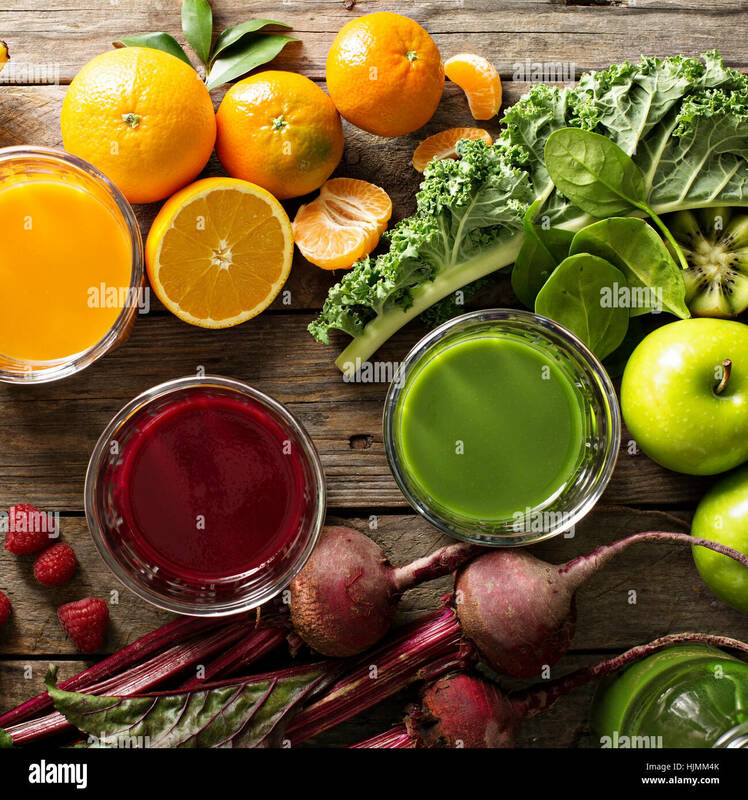 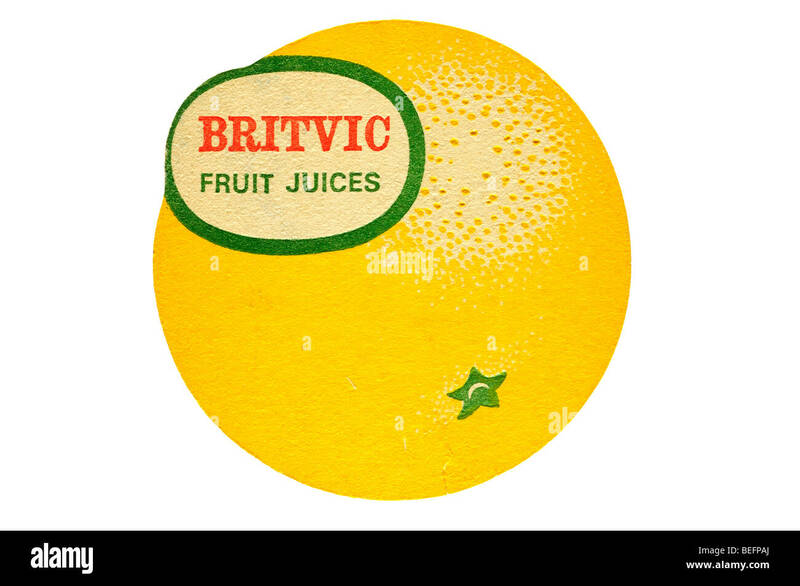 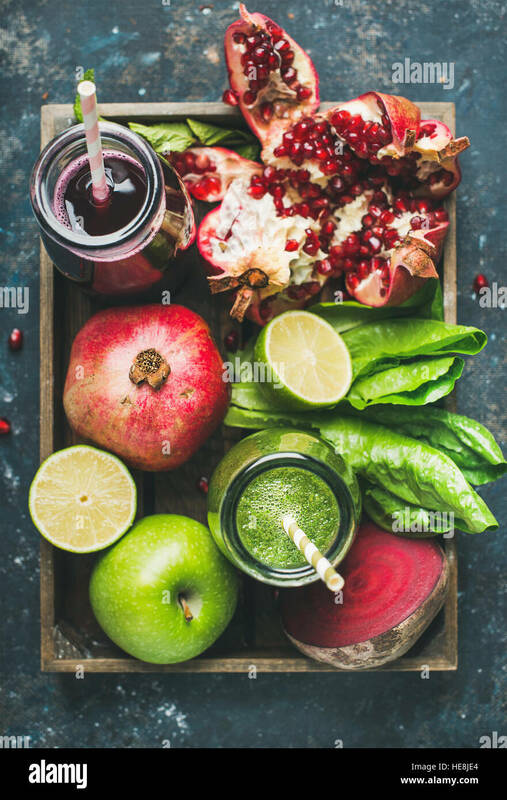 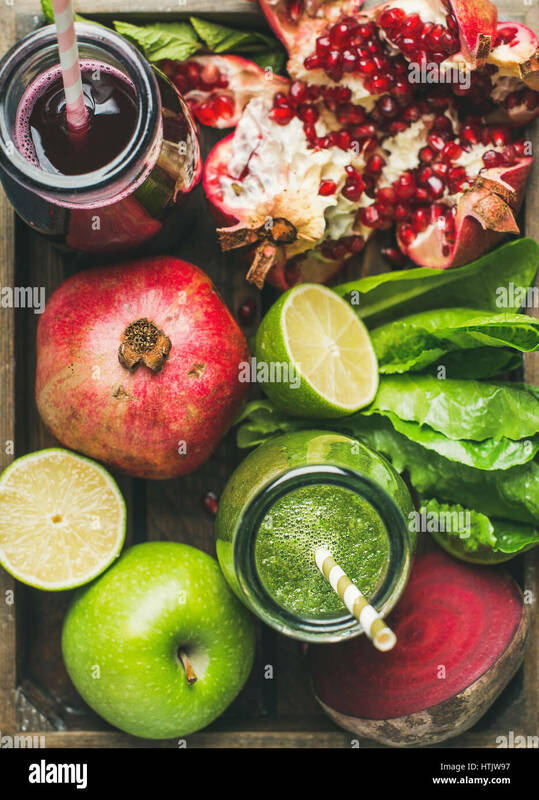 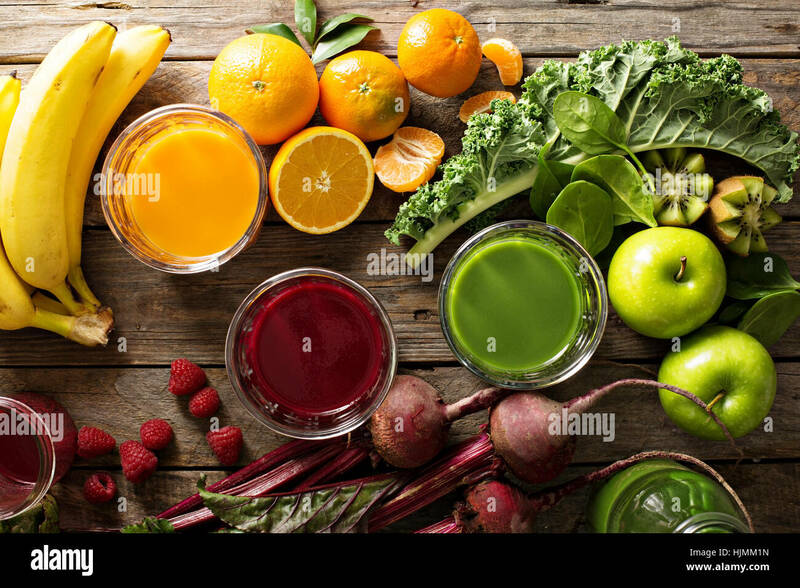 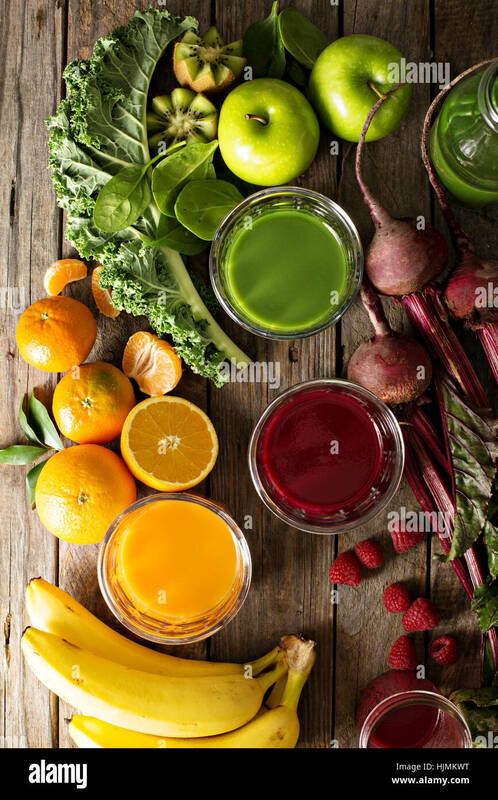 Yellow, red and green juices in glass bottles sliced lemon, kiwi and blood orange fruit on bright green surface. 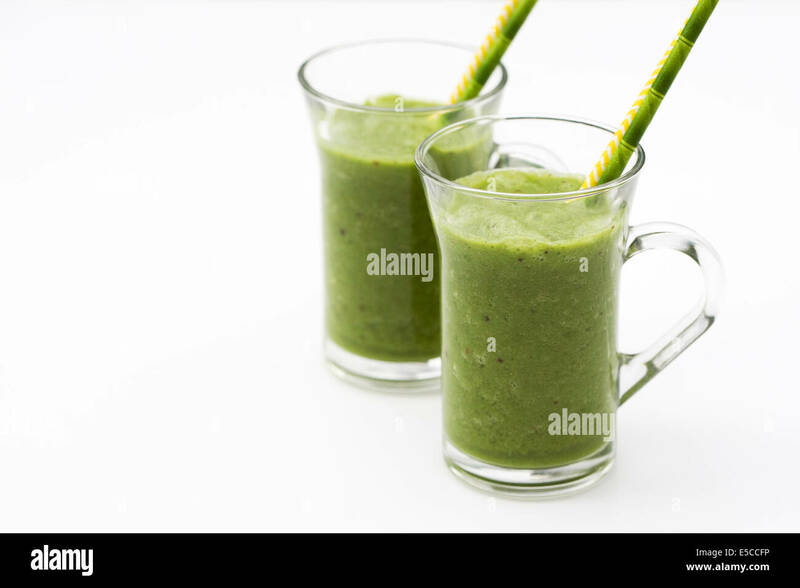 Two green smoothies in glass cups. 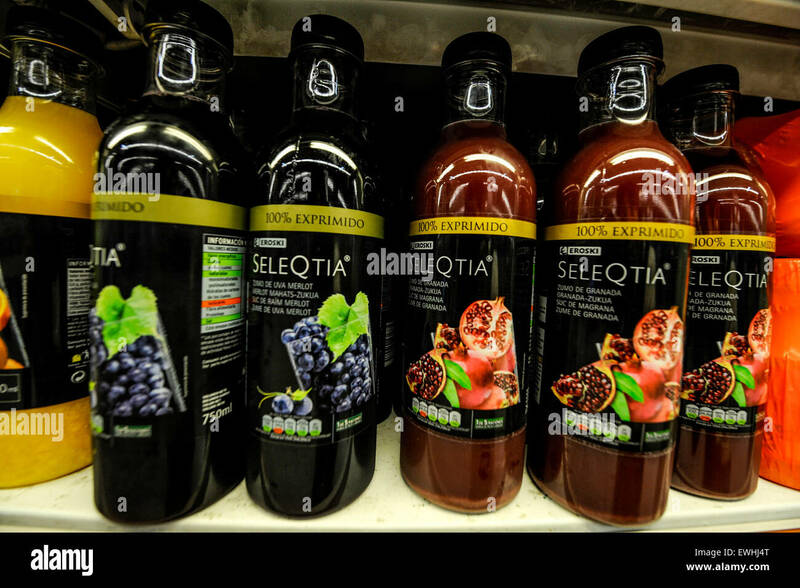 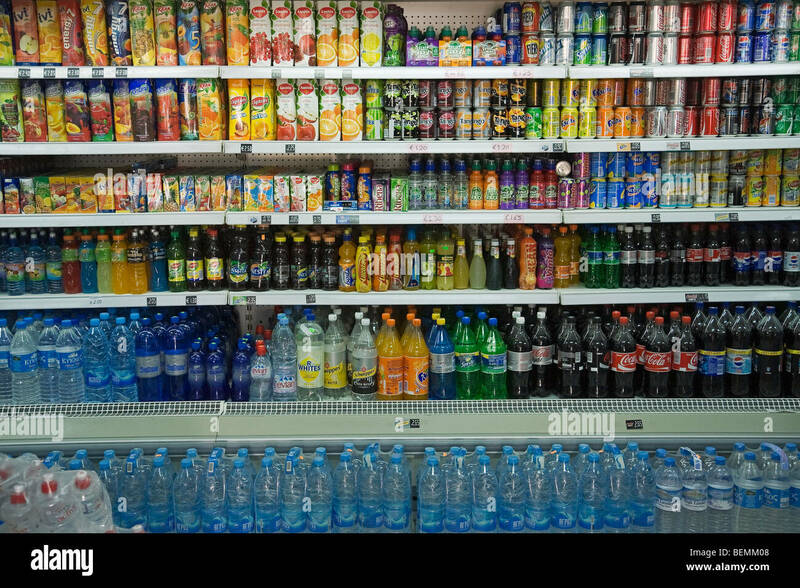 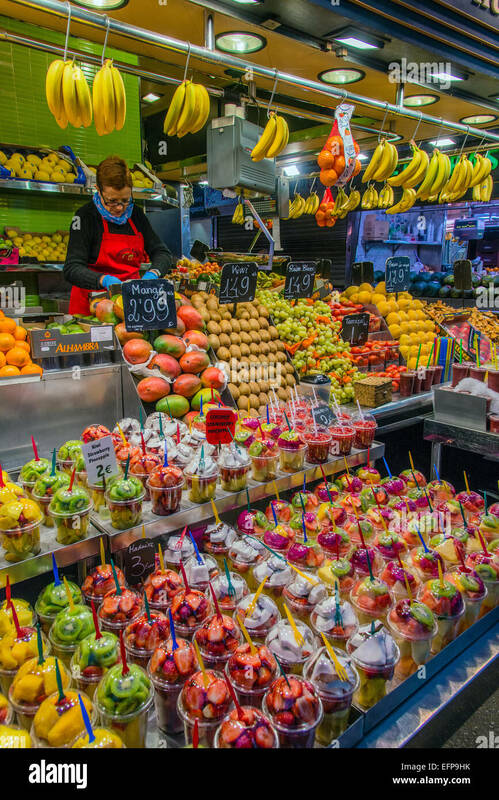 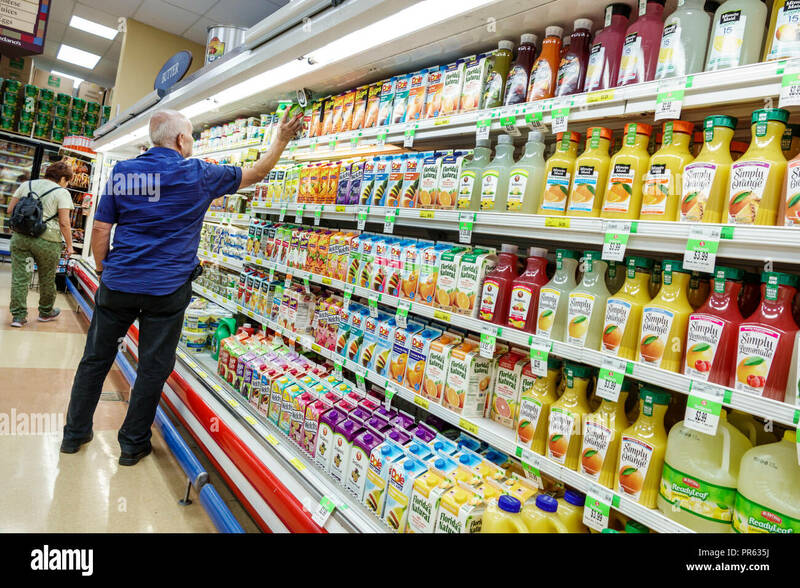 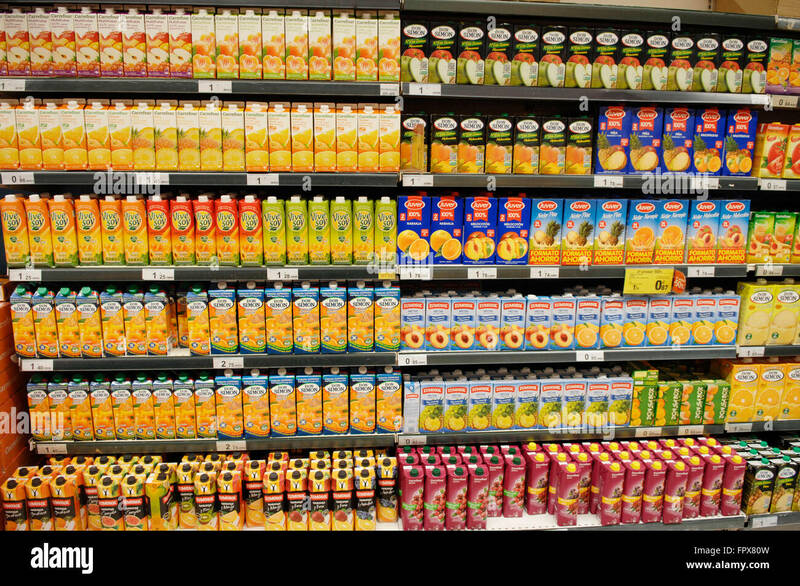 Selection of Juices on display at a Carrefour Supermarket in Malaga Spain. 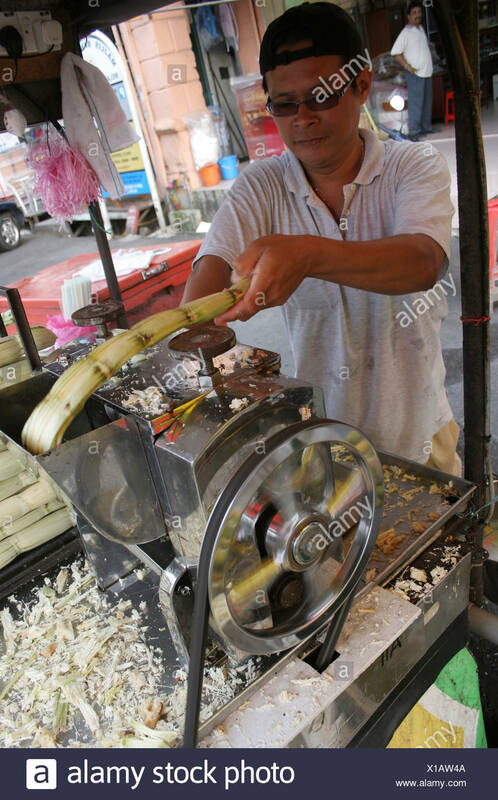 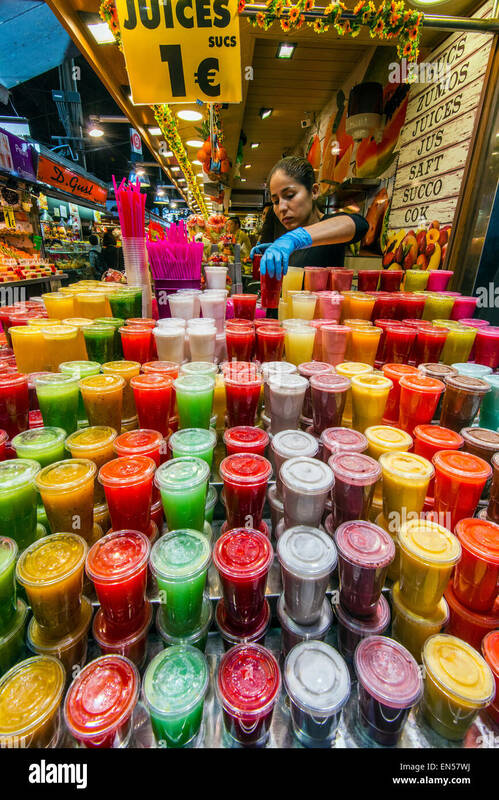 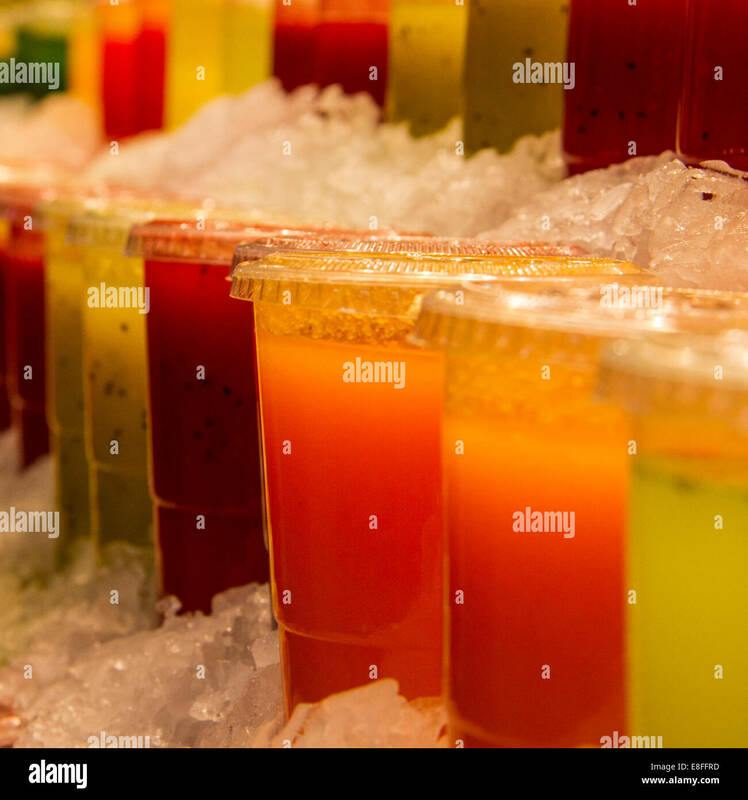 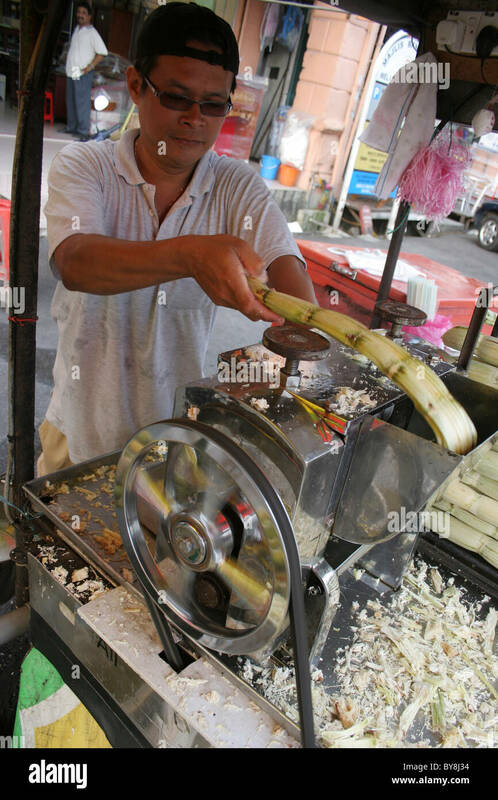 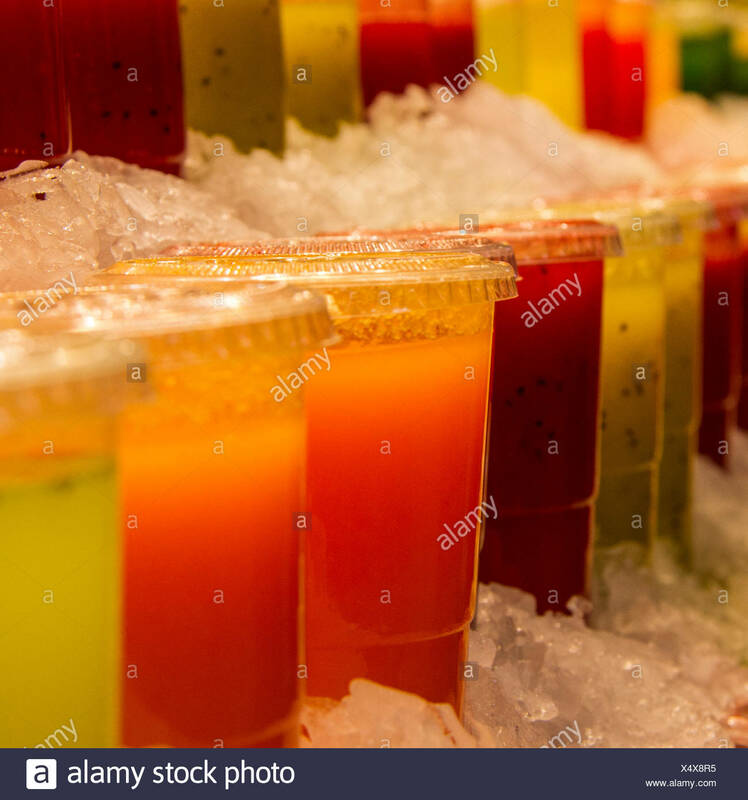 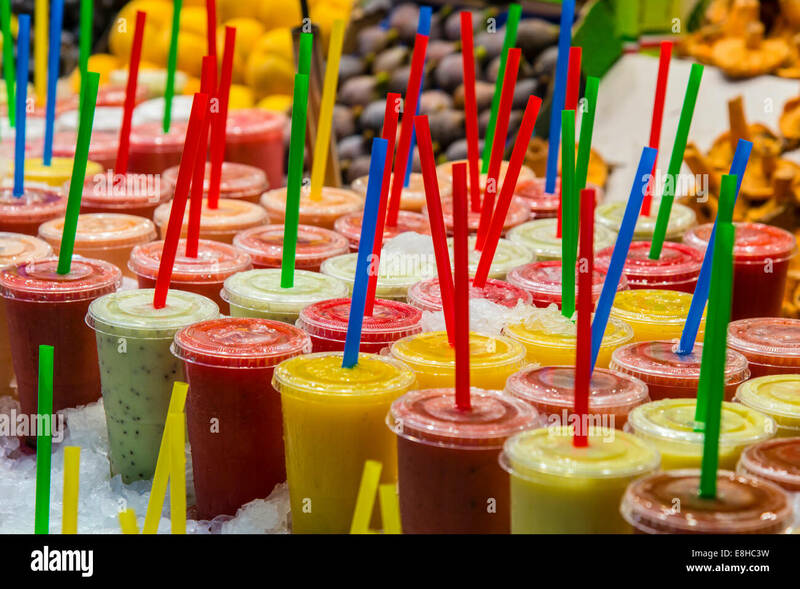 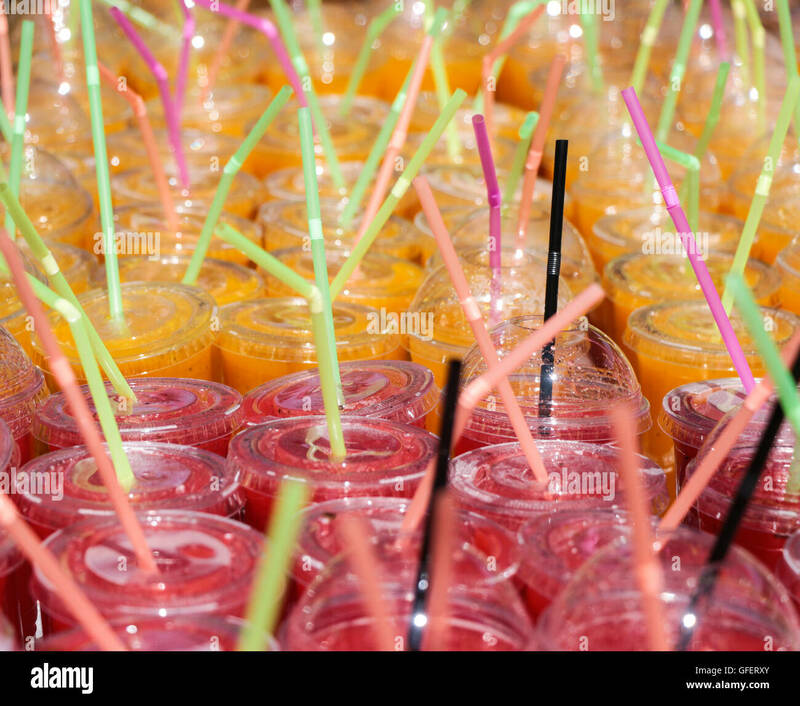 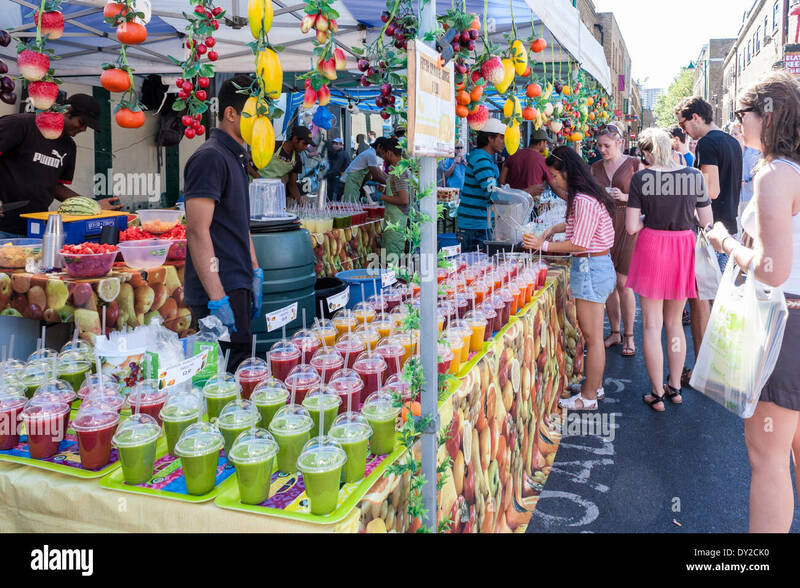 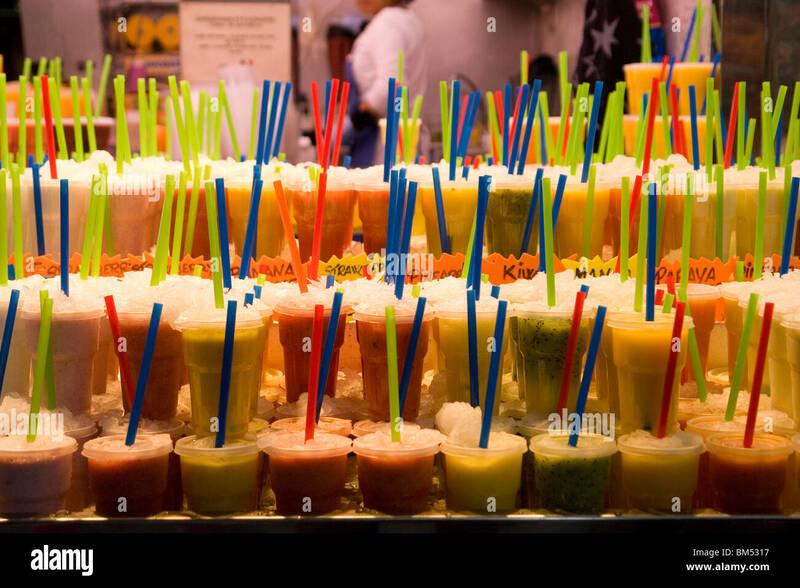 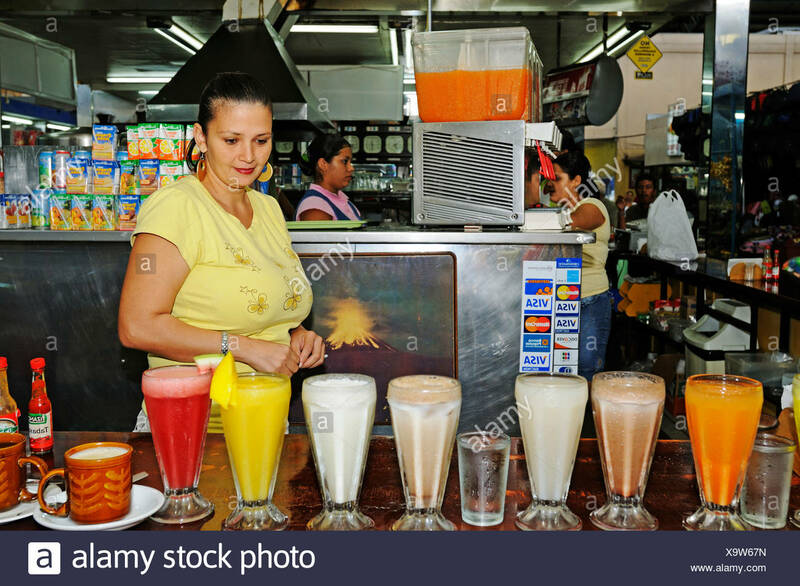 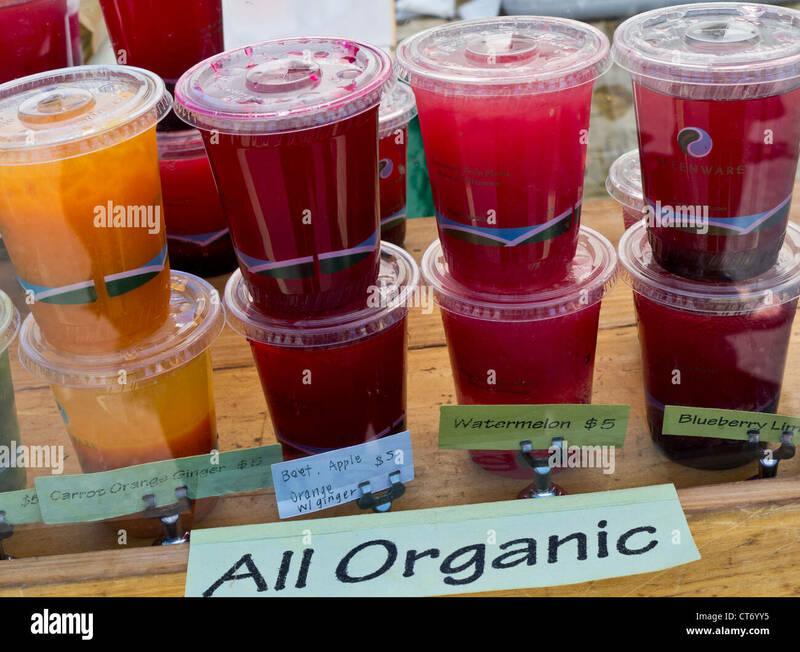 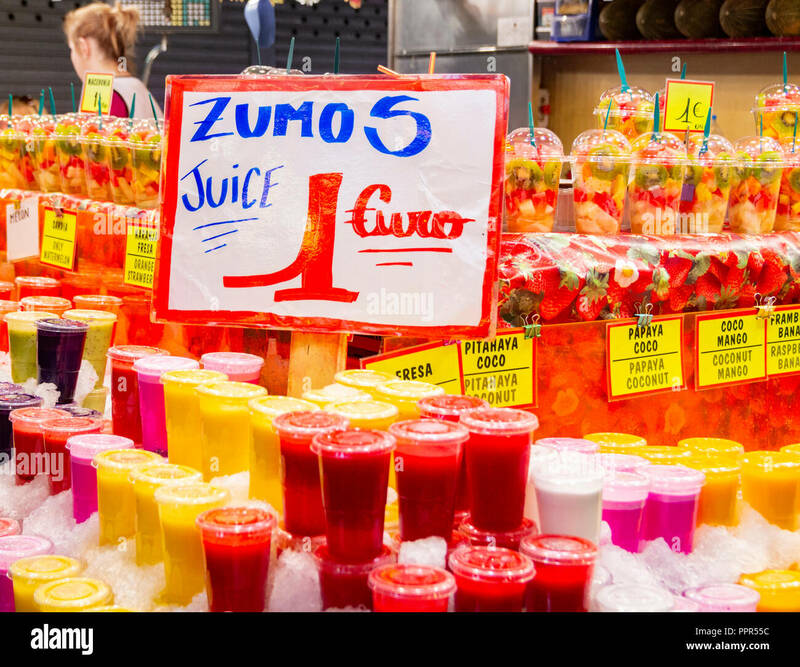 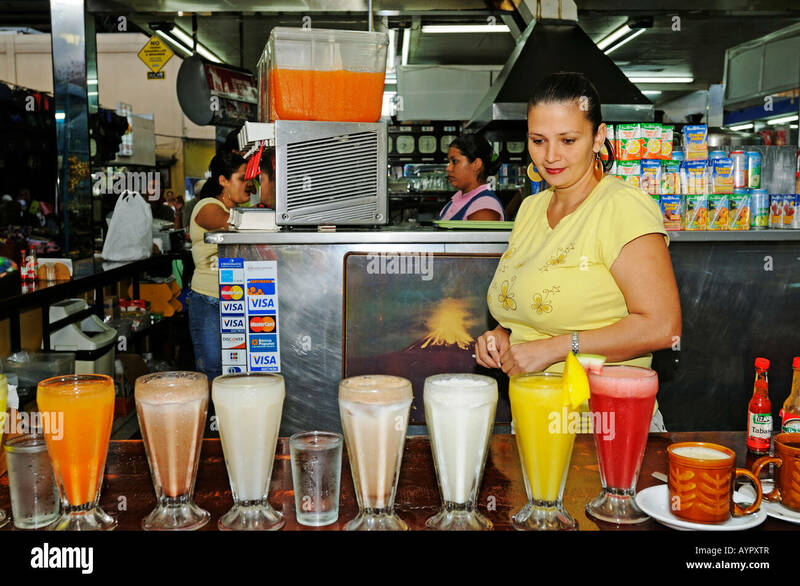 Stall Selling fresh fruit juices, milkshakes and smoothies in Brick Lane Market, London, England, GB, UK.